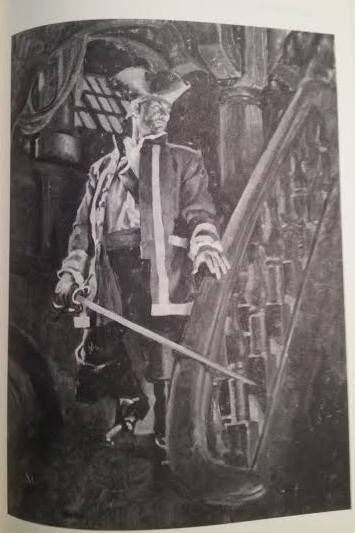 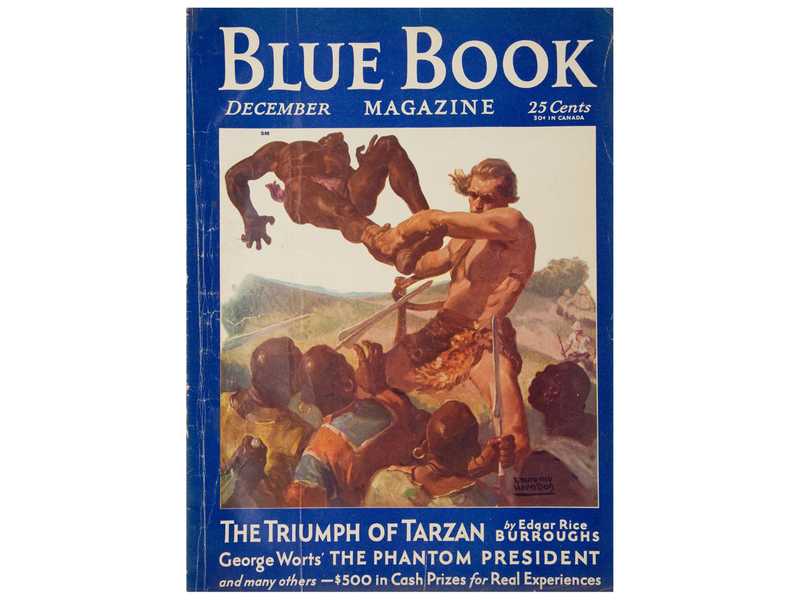 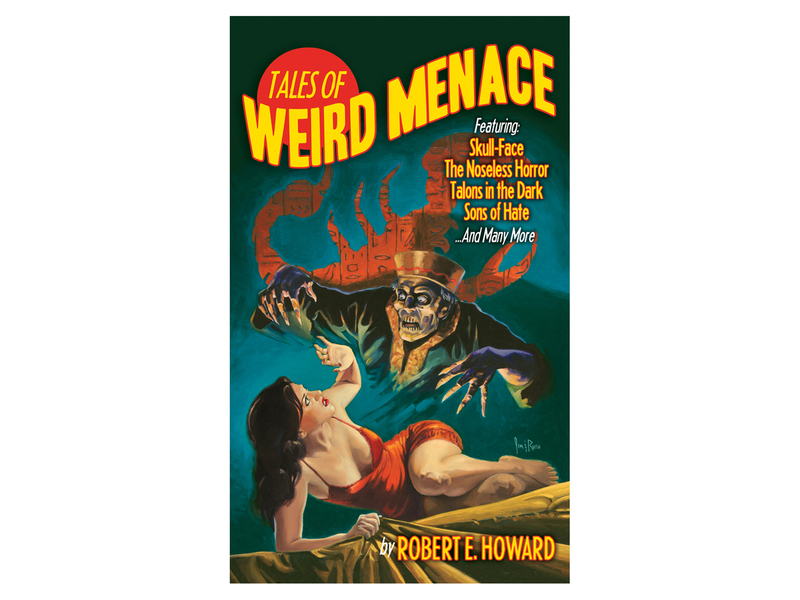 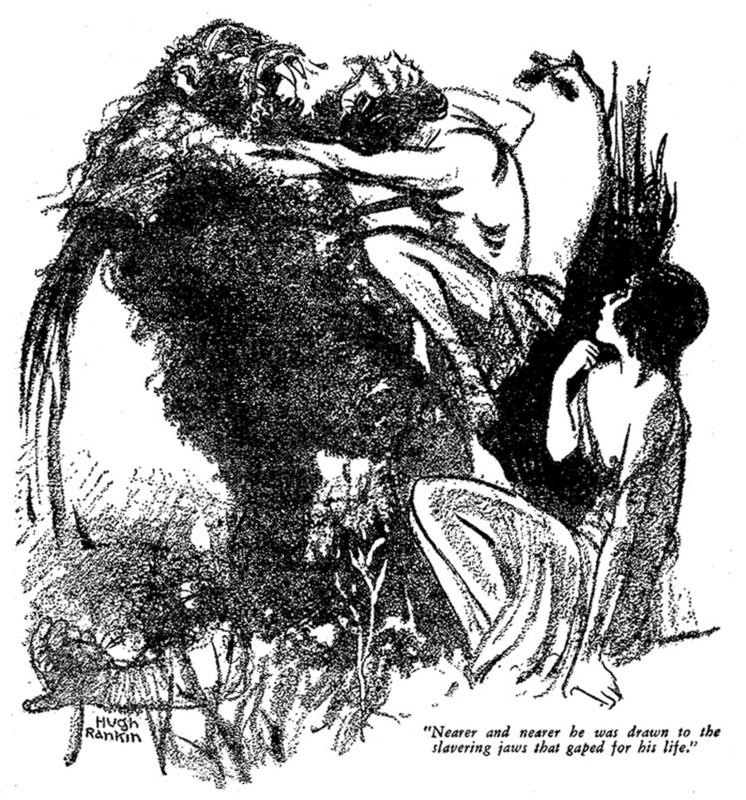 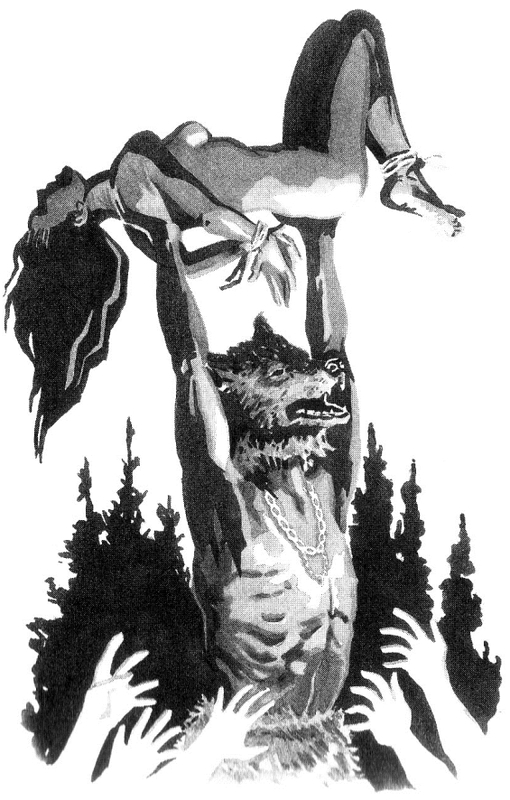 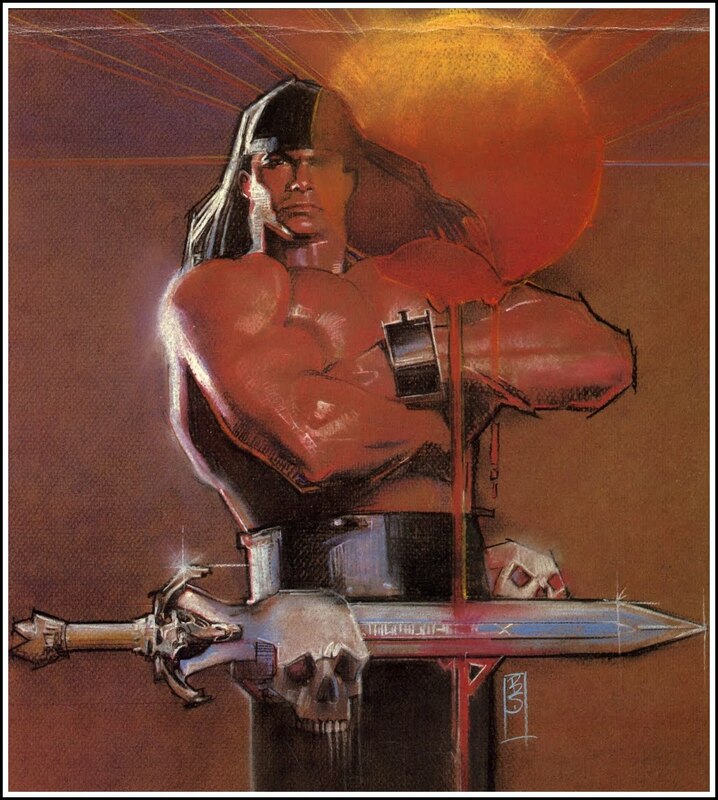 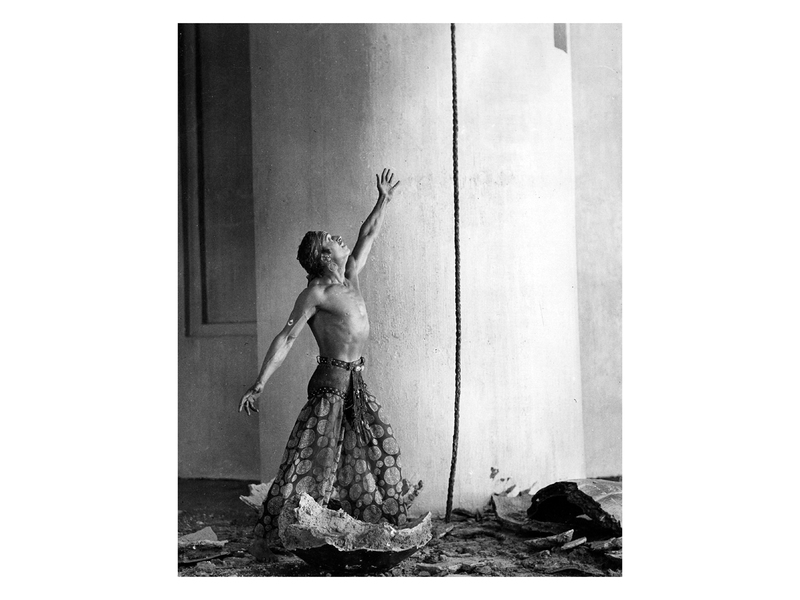 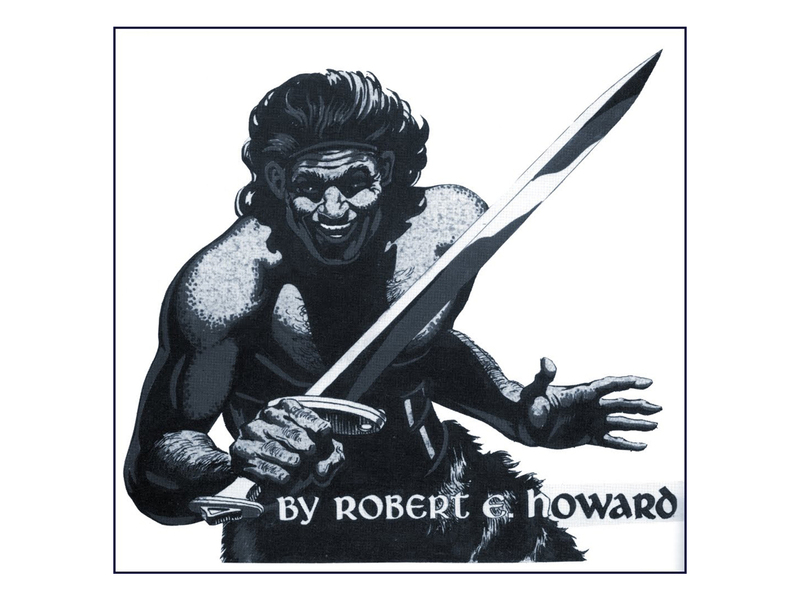 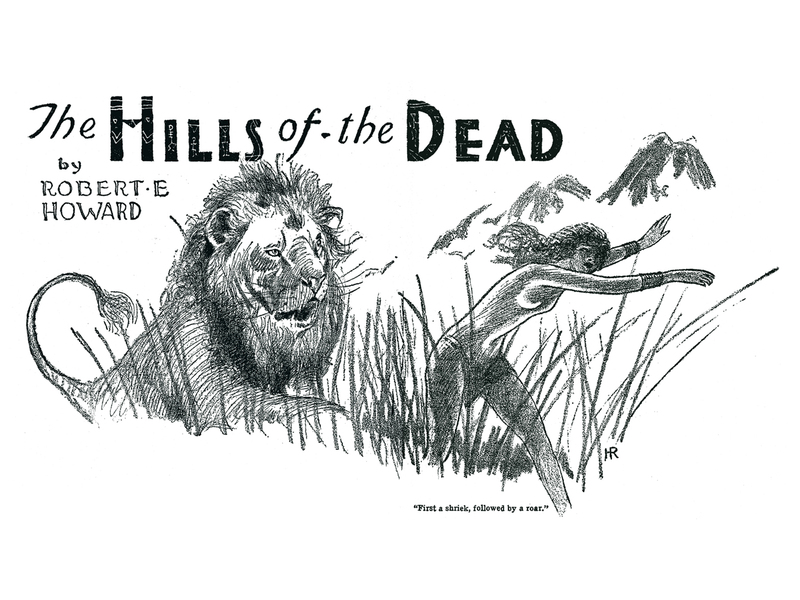 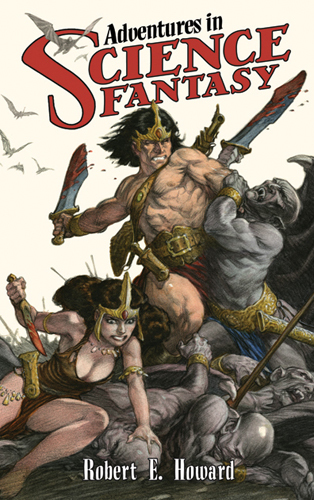 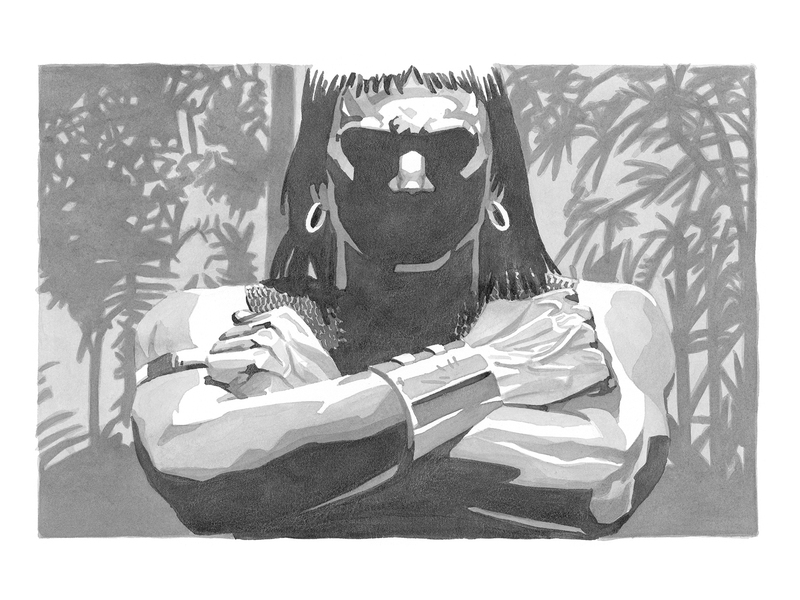 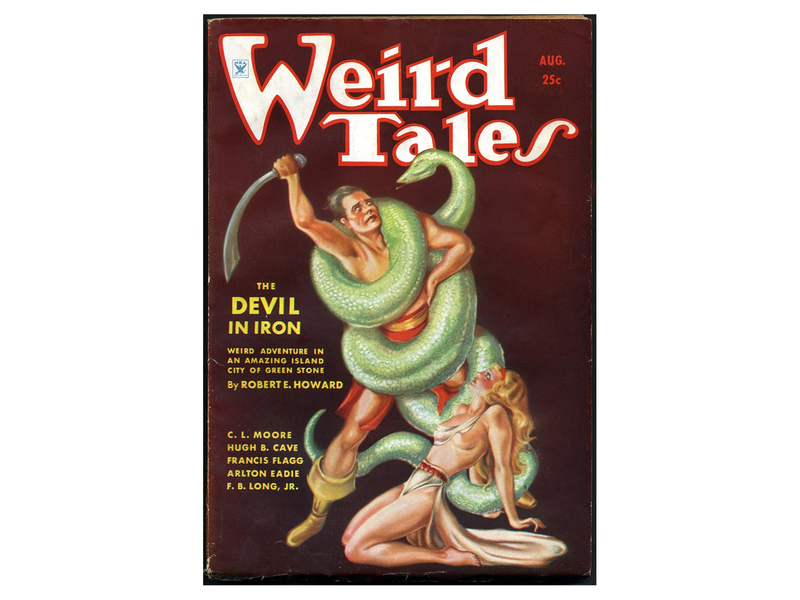 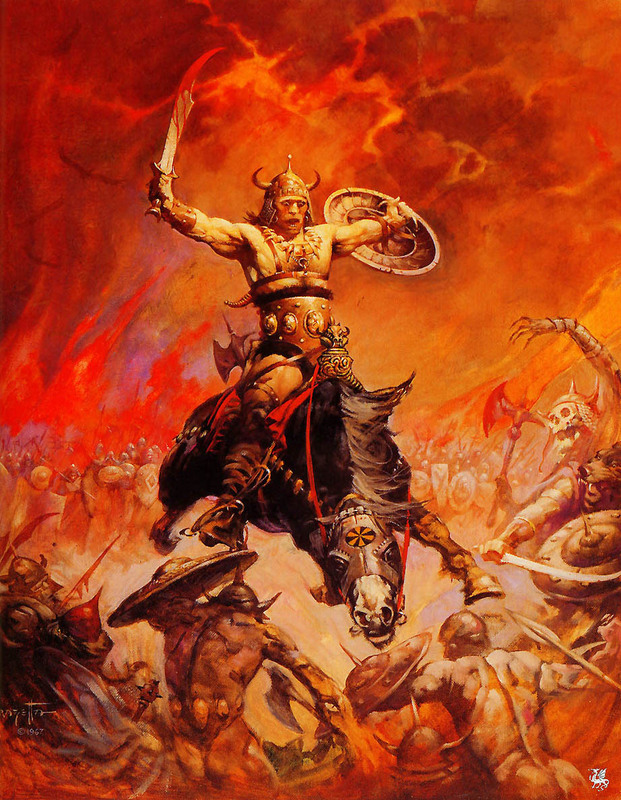 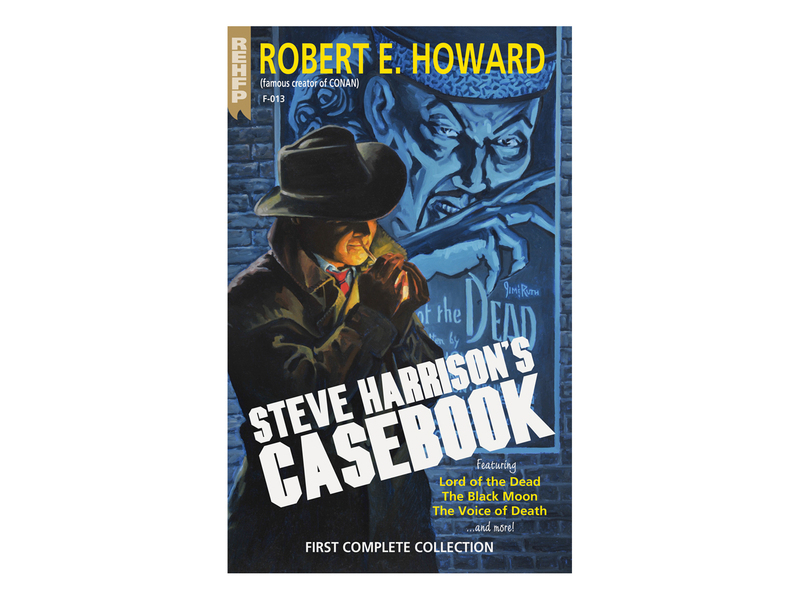 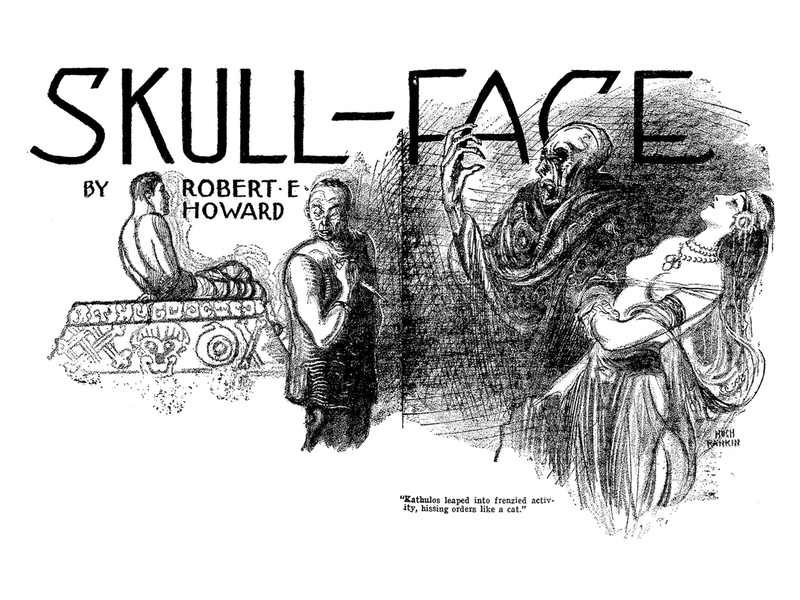 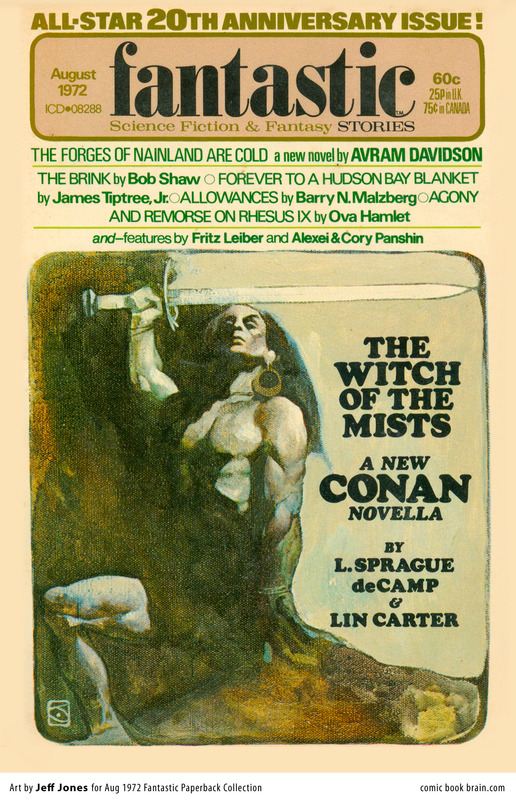 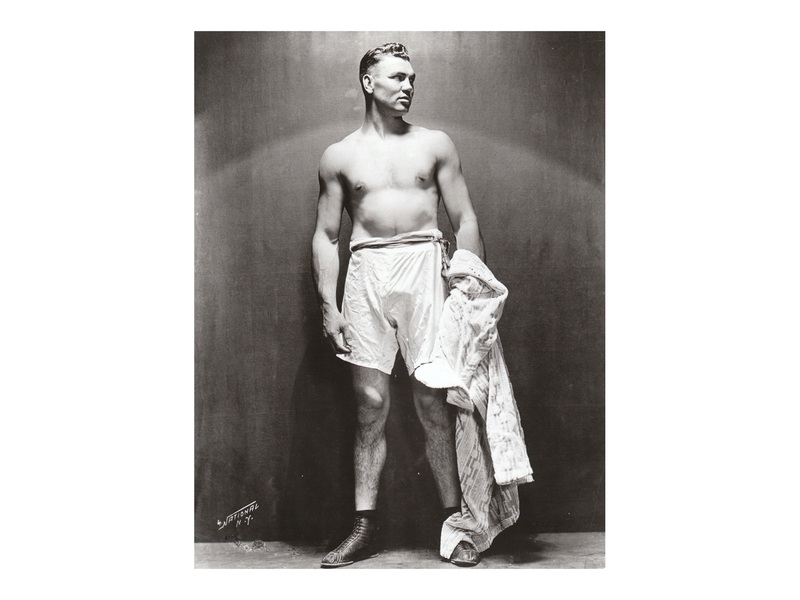 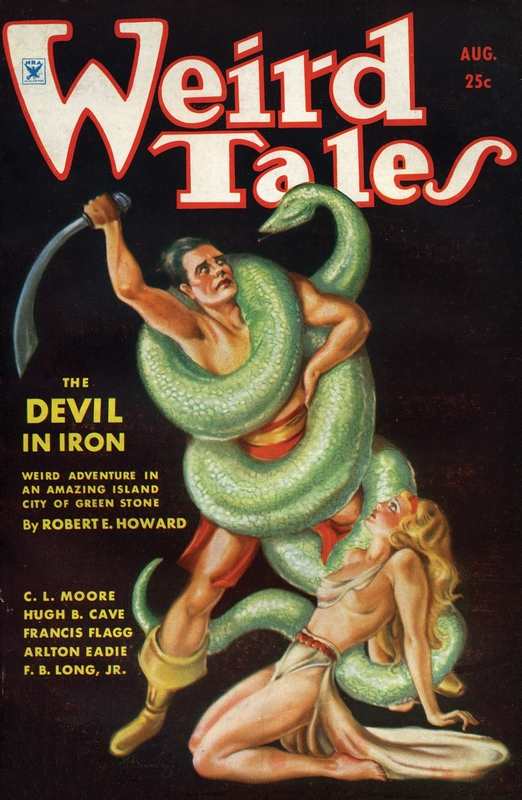 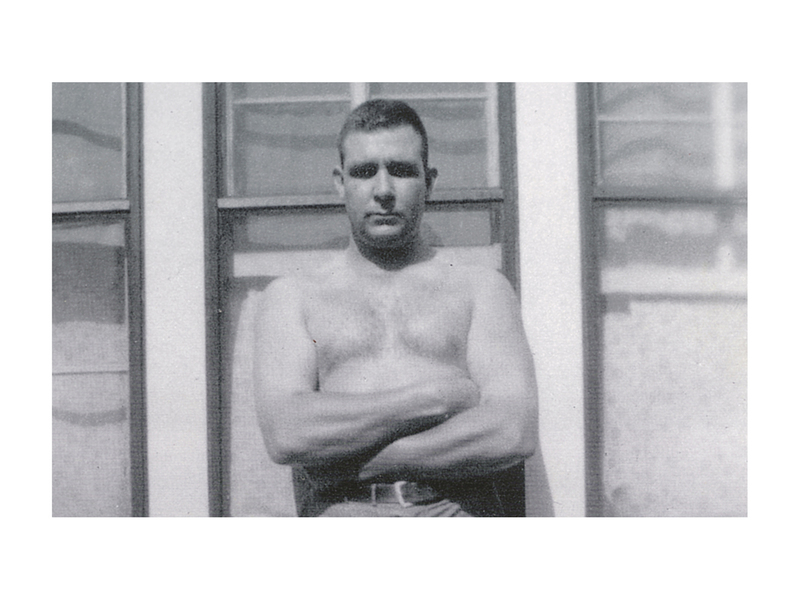 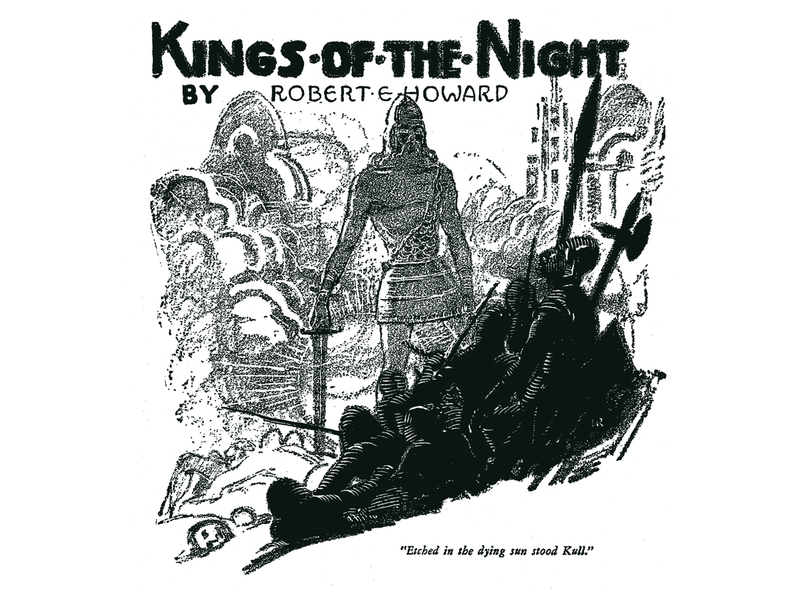 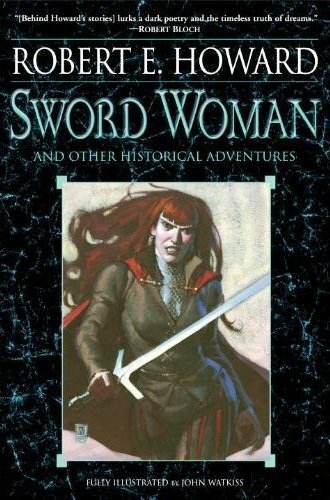 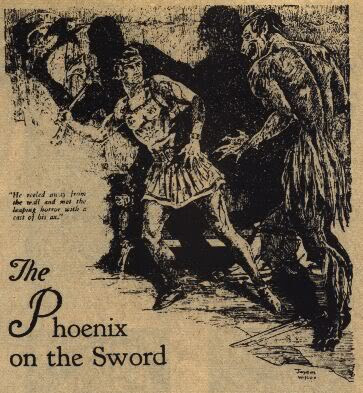 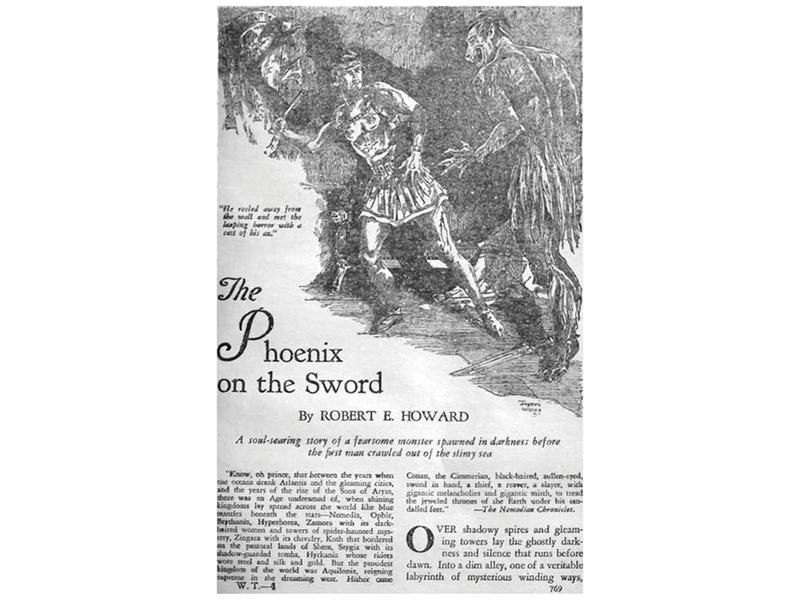 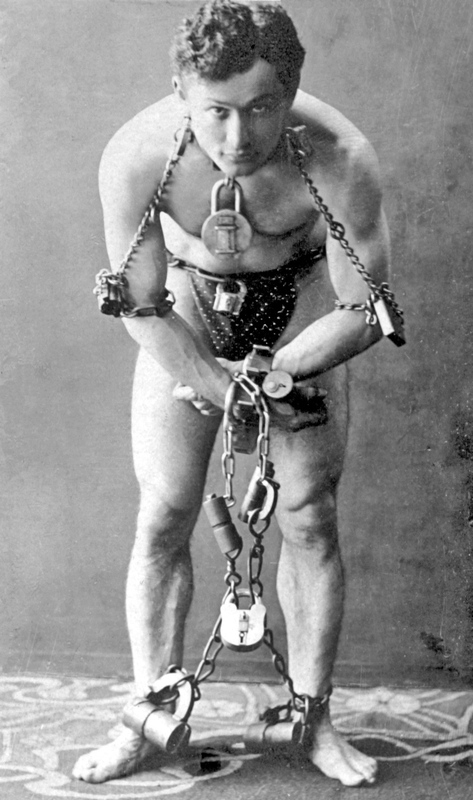 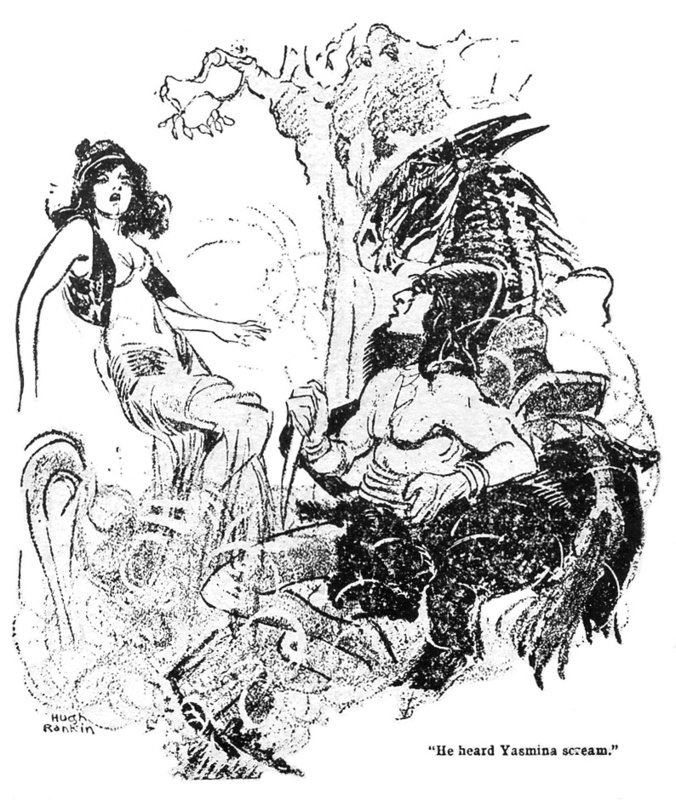 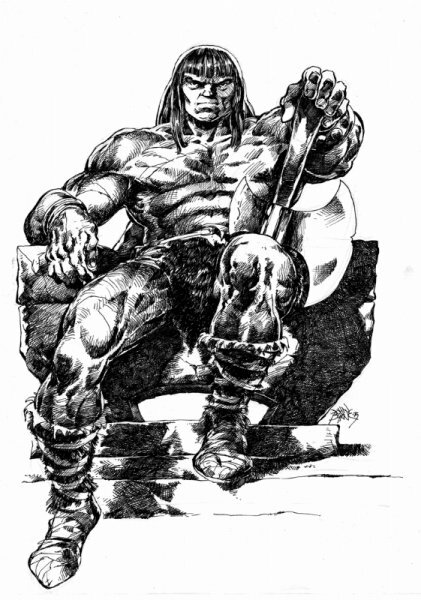 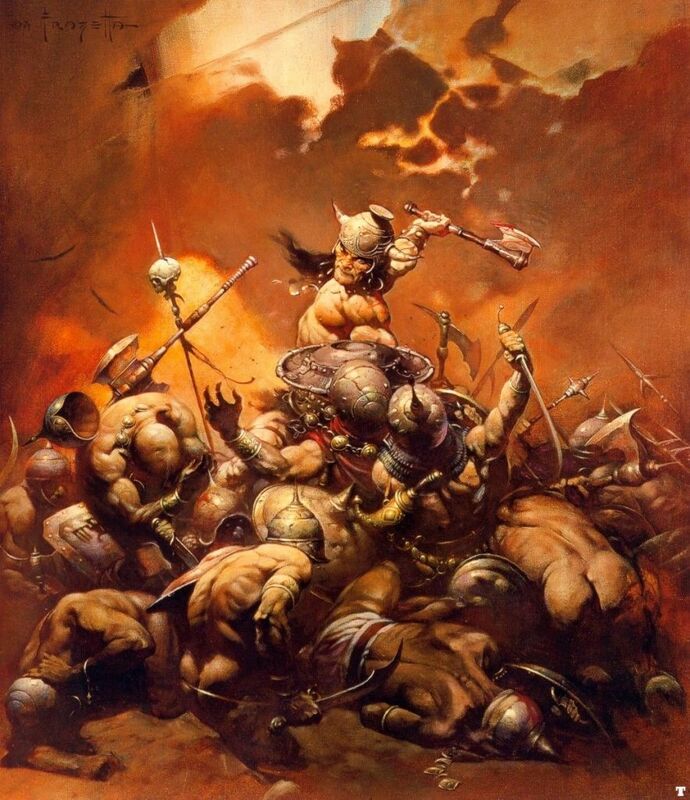 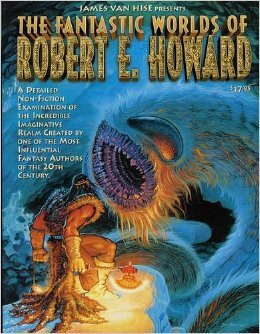 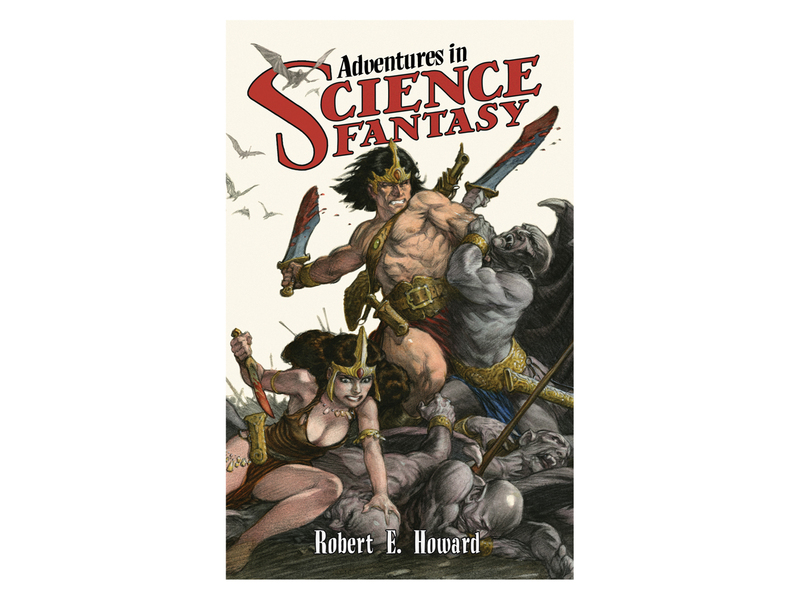 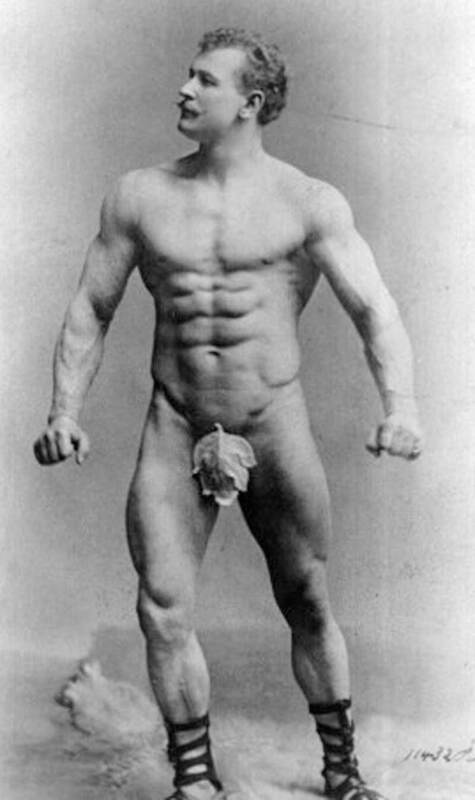 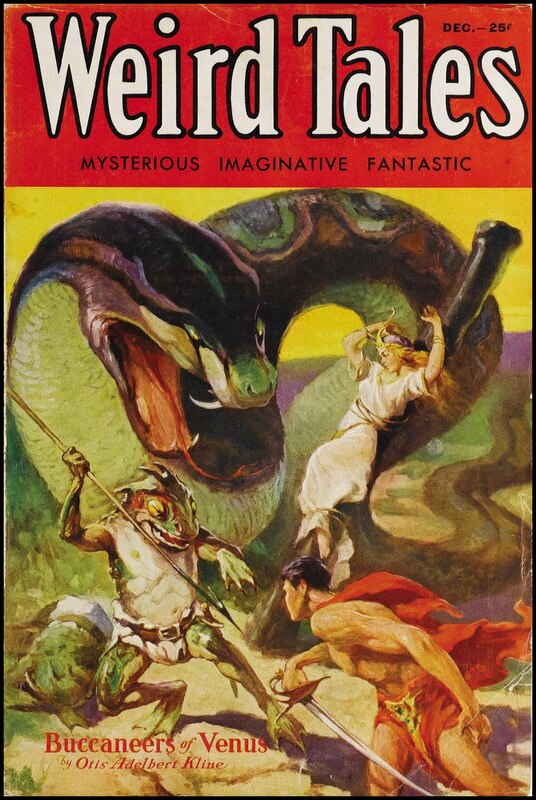 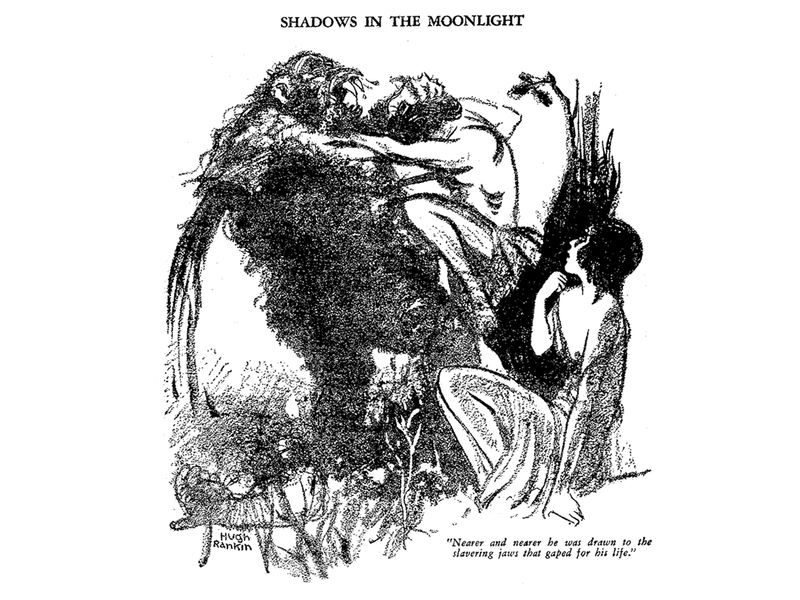 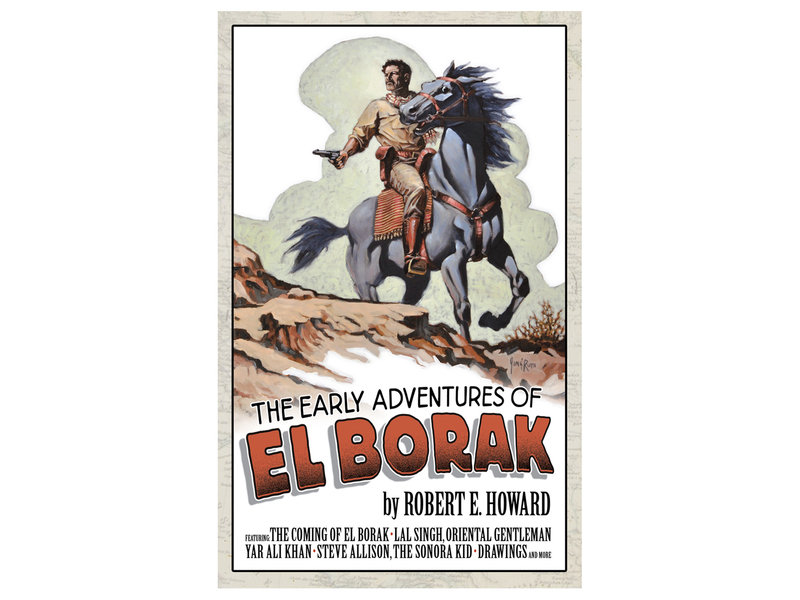 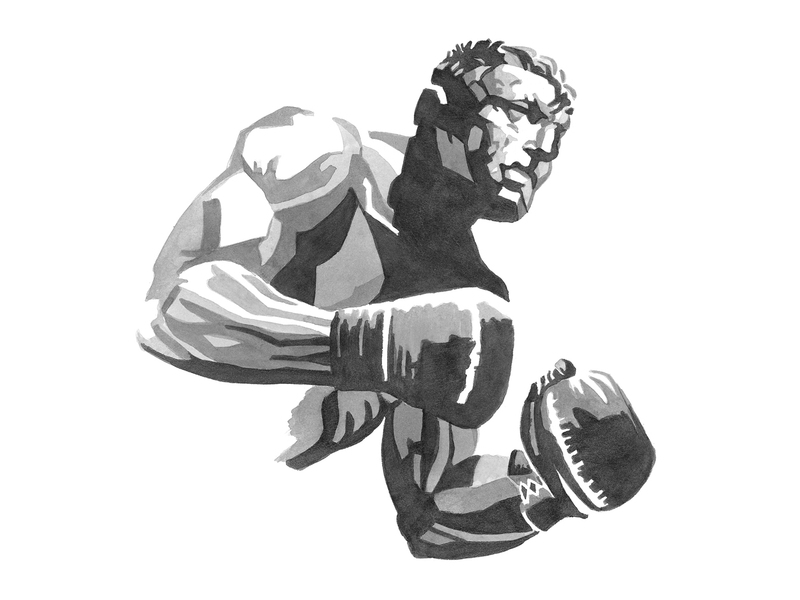 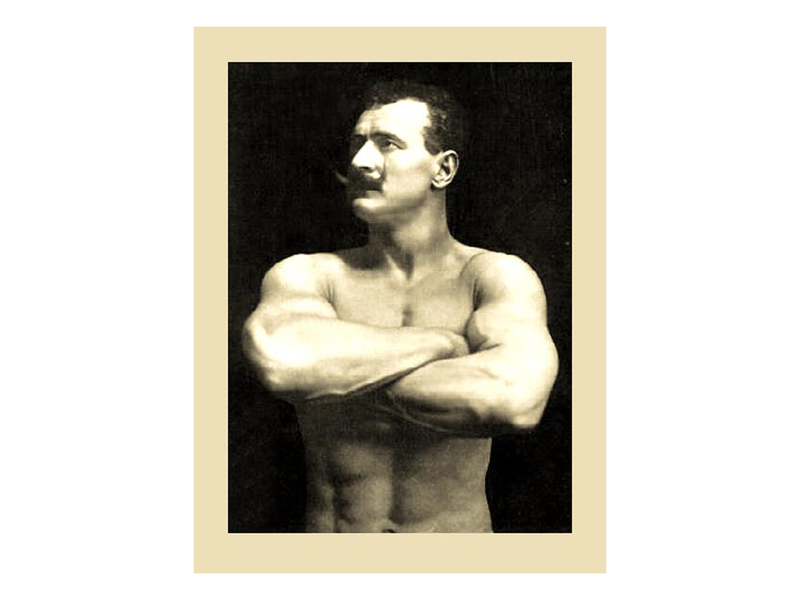 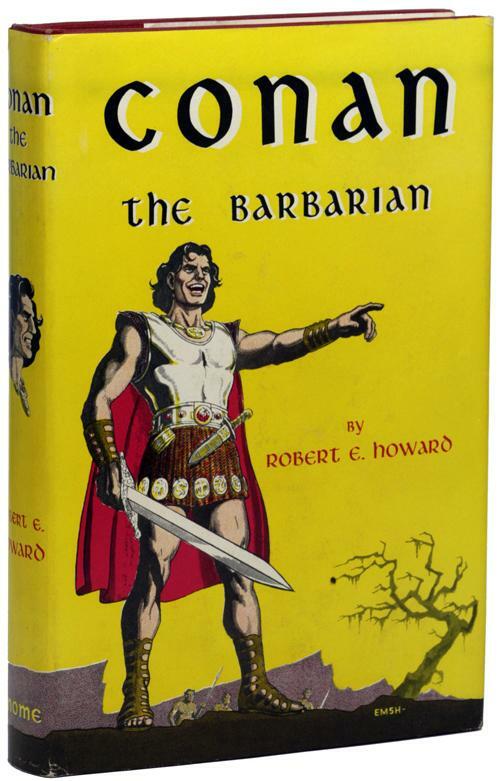 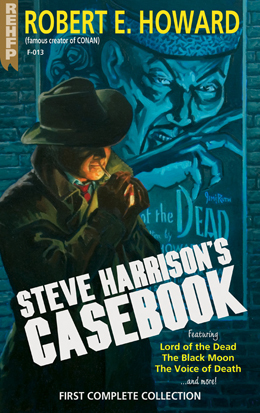 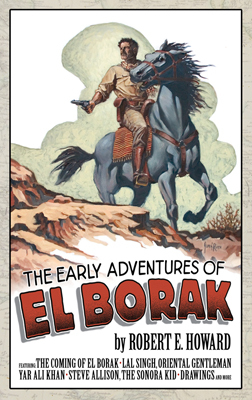 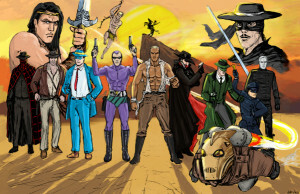 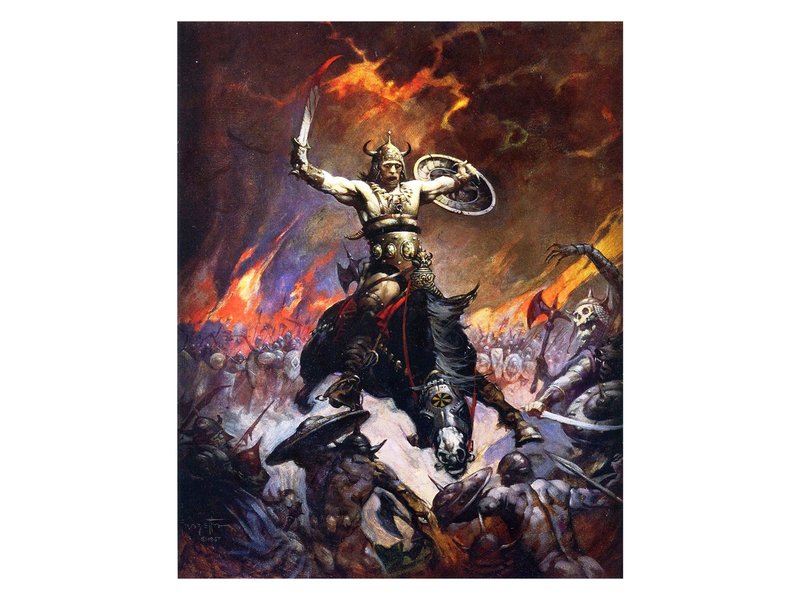 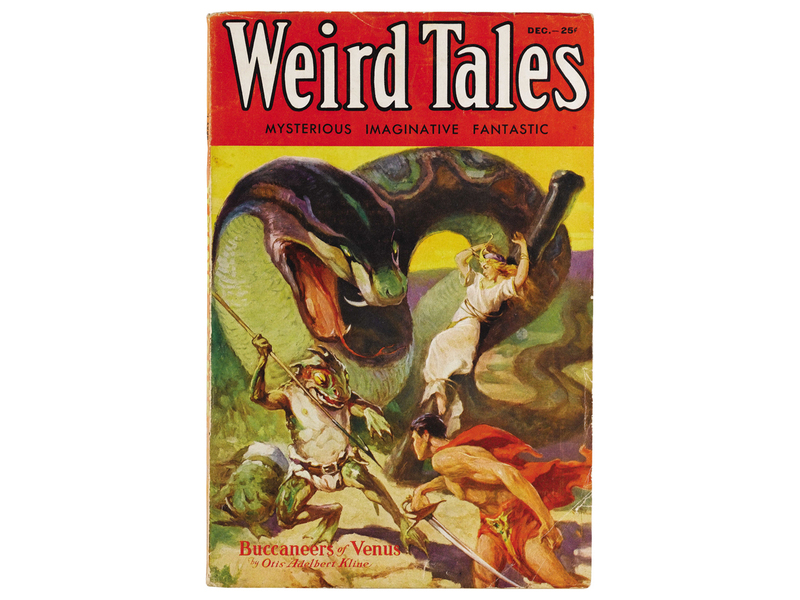 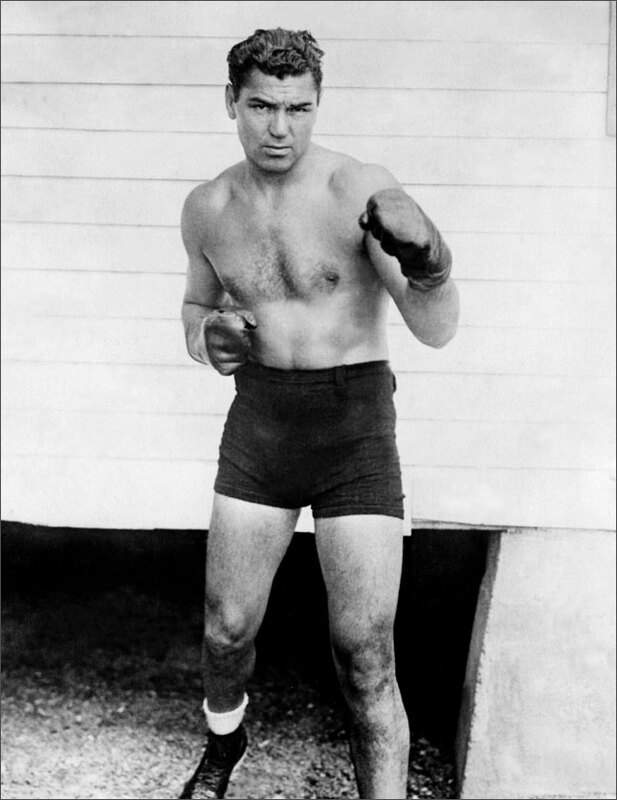 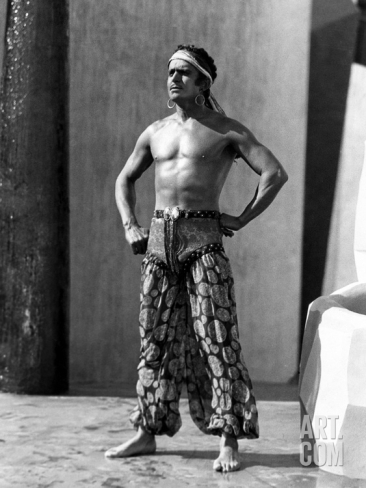 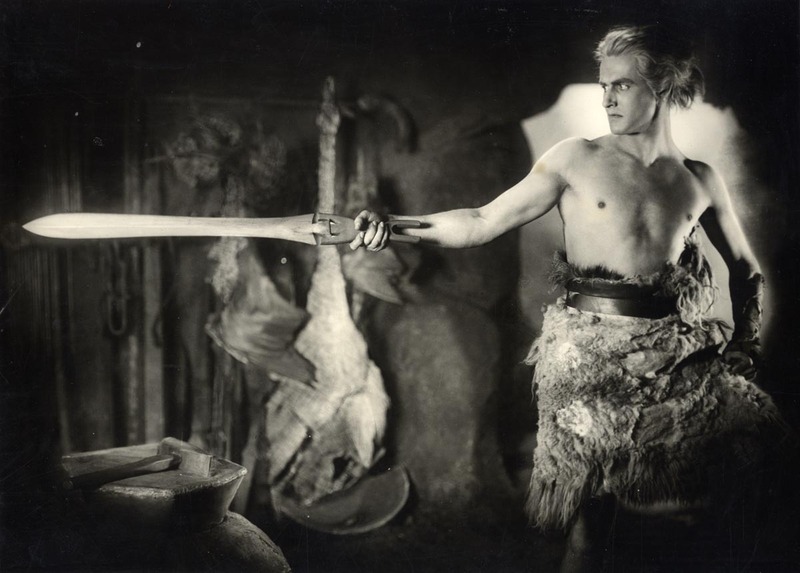 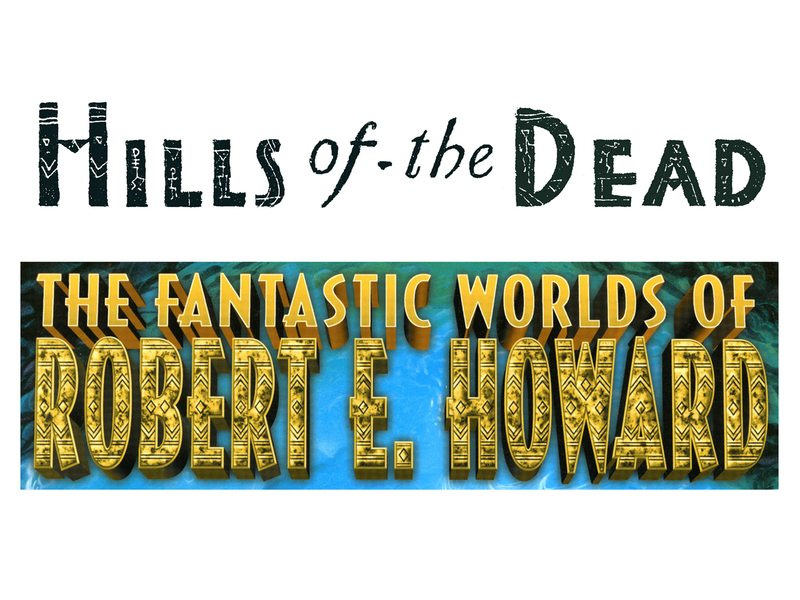 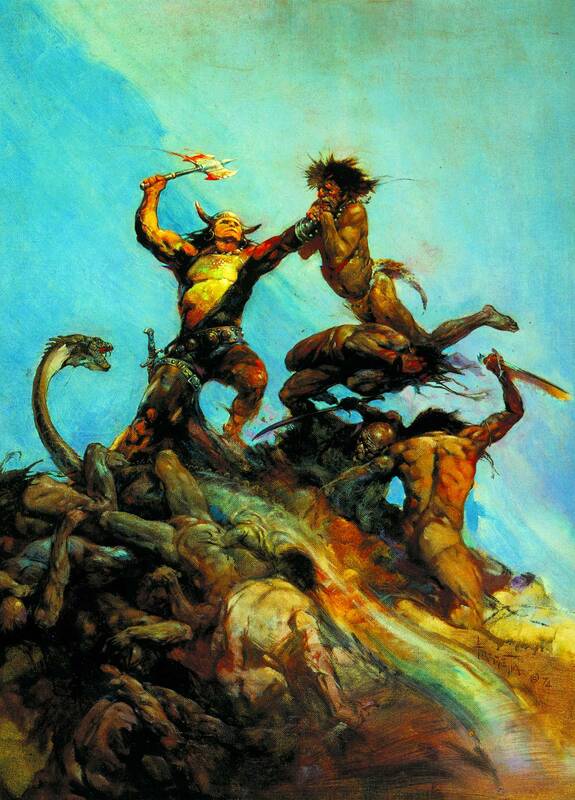 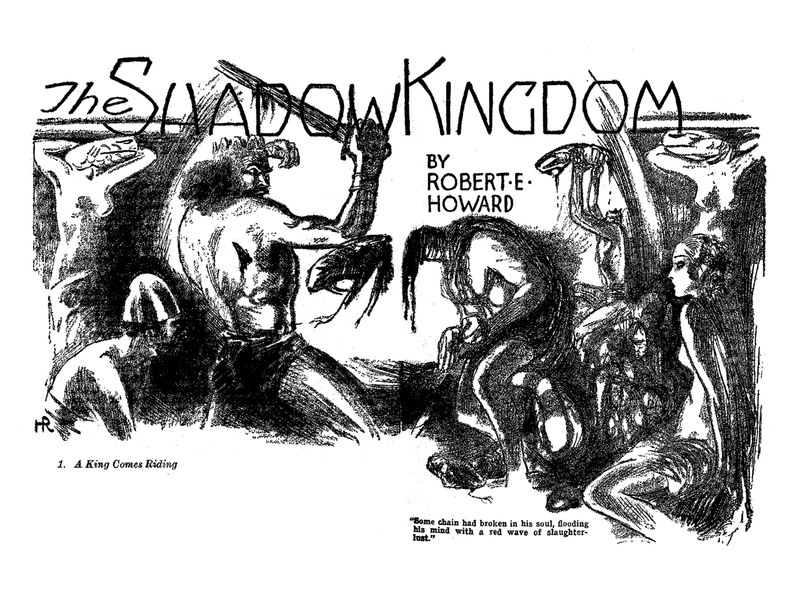 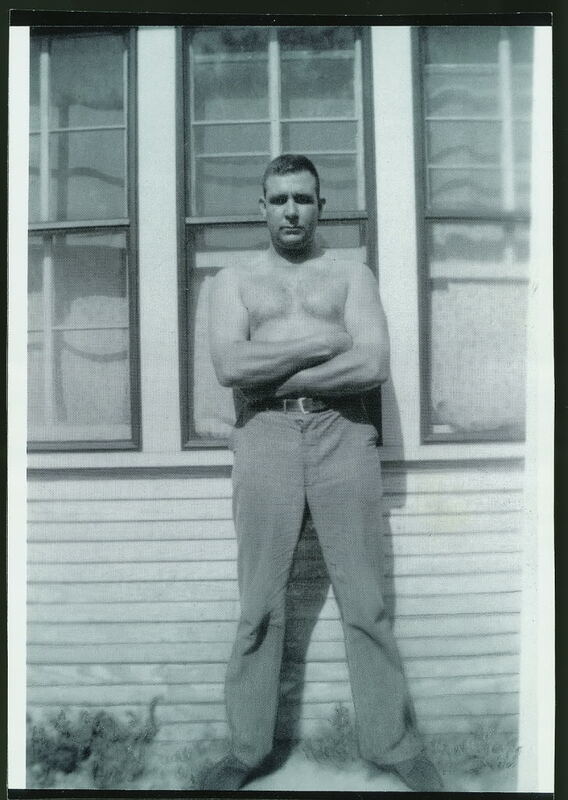 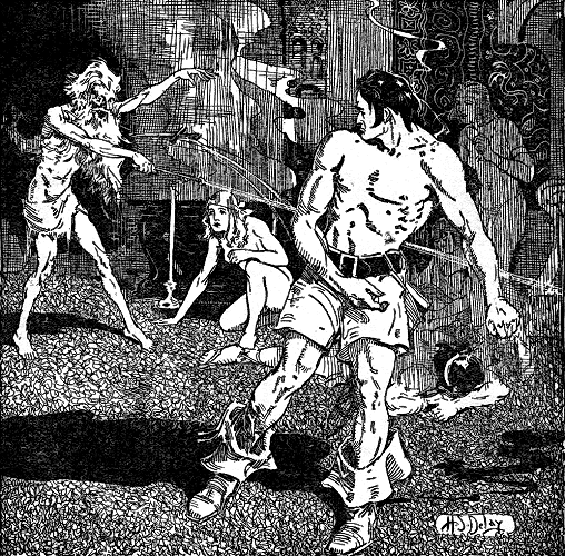 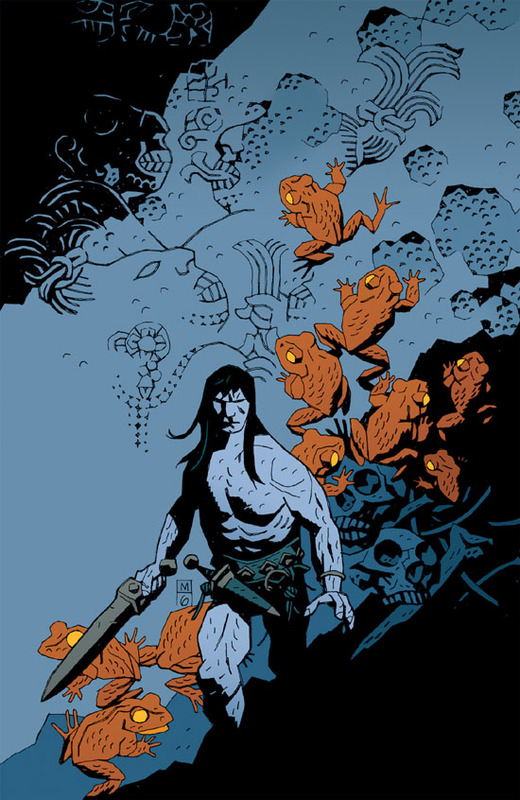 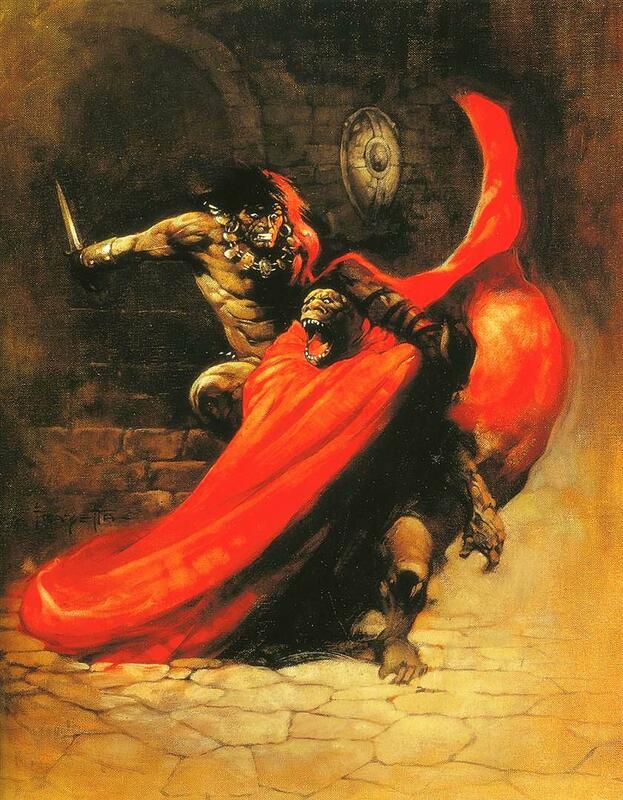 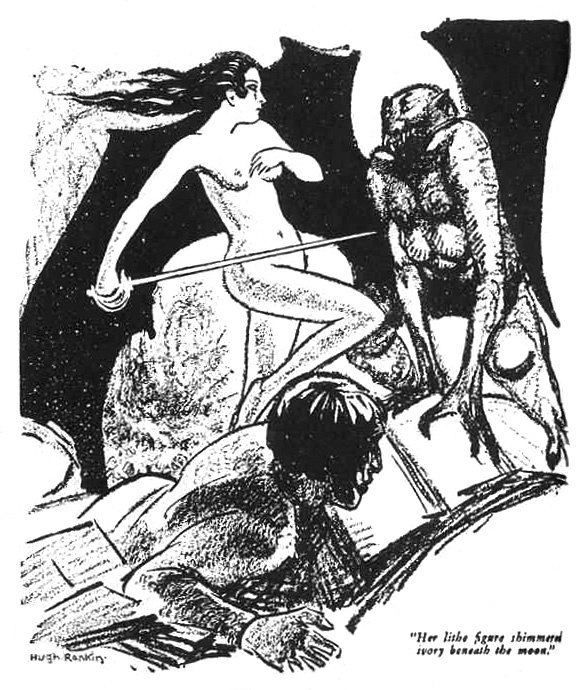 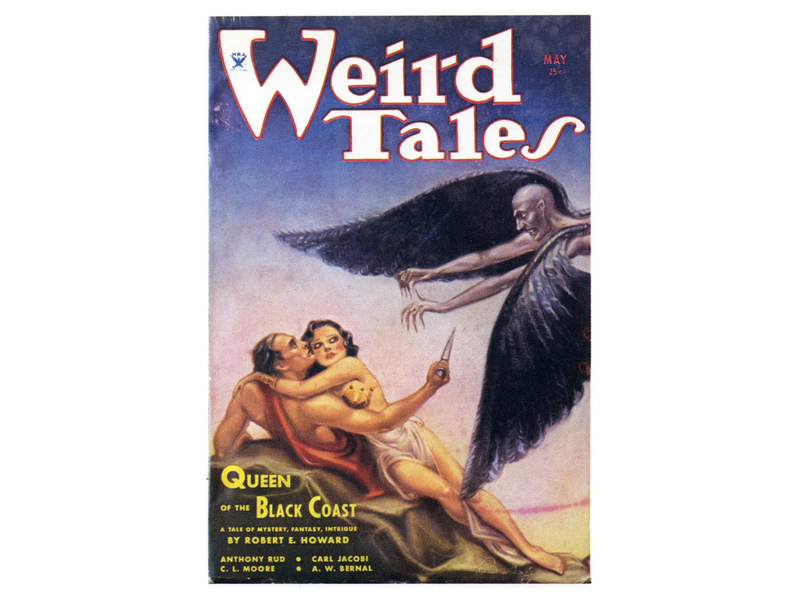 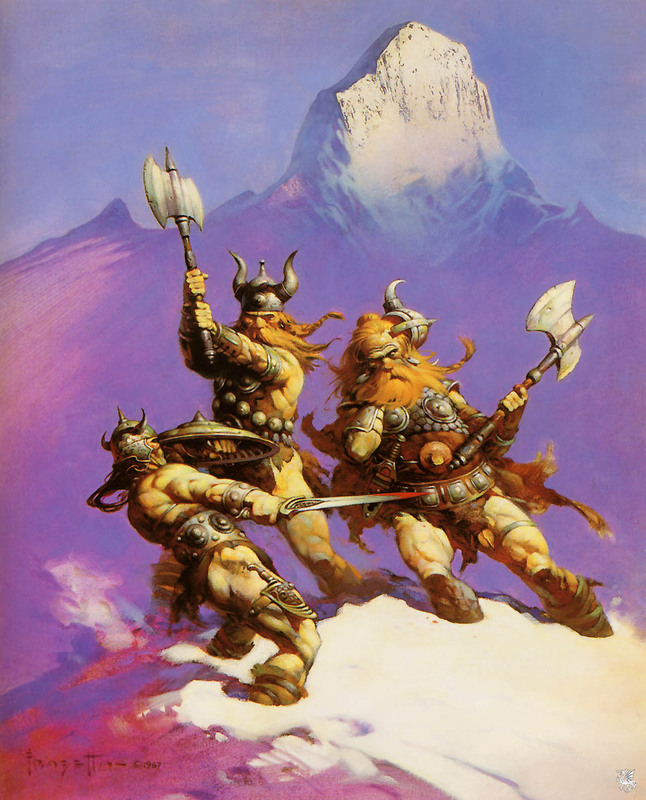 First installment of the celebration of Robert E. Howard’s birthmonth at Pulp Crazy. 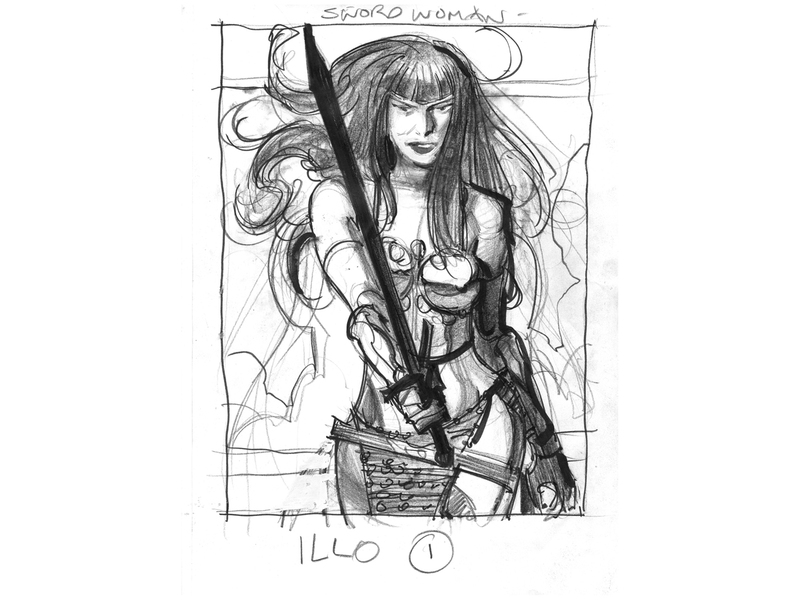 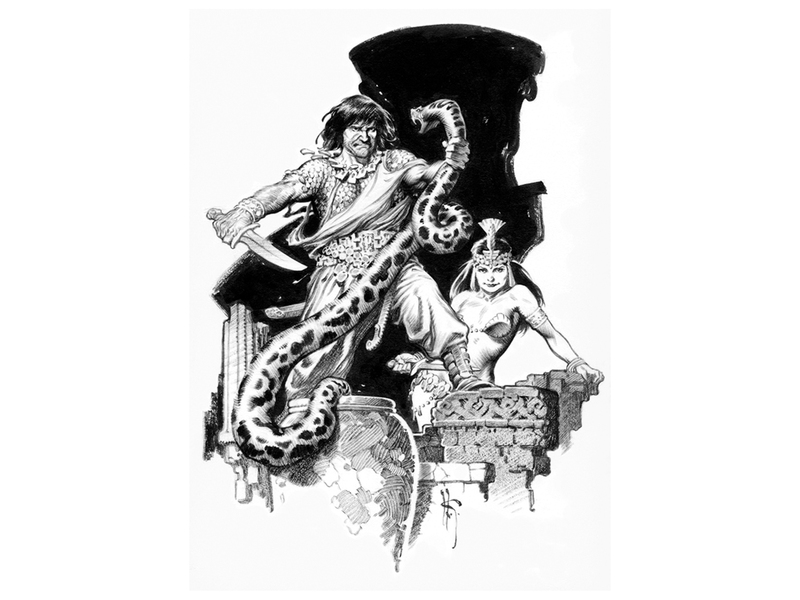 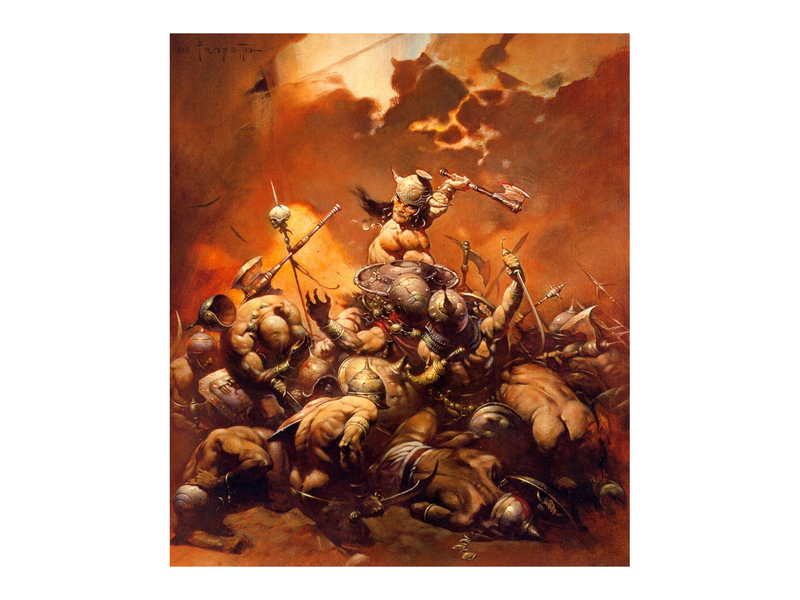 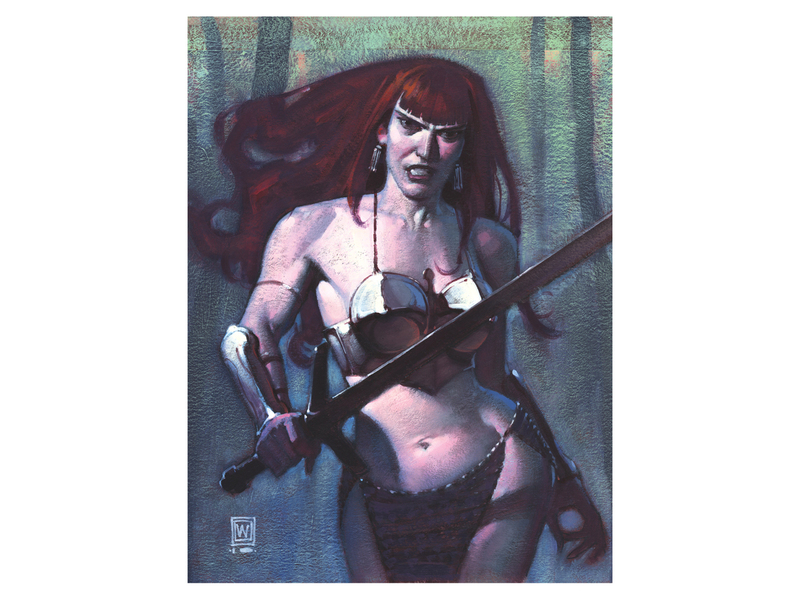 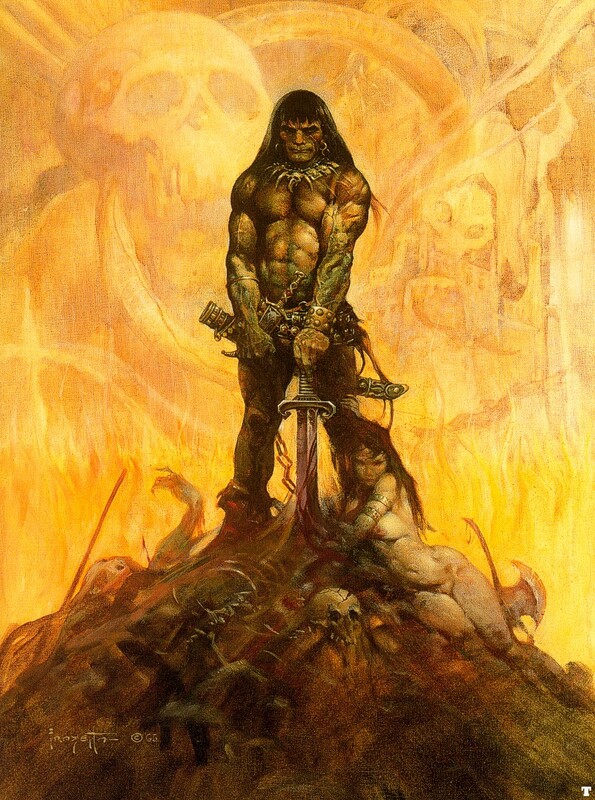 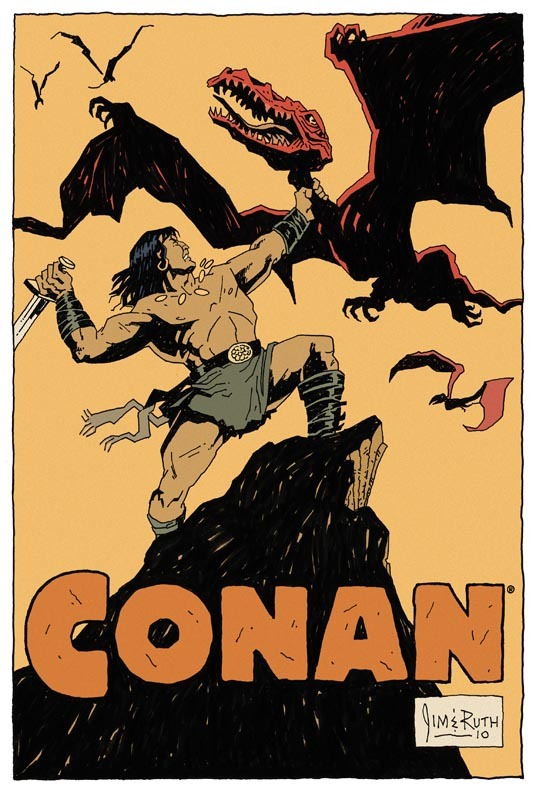 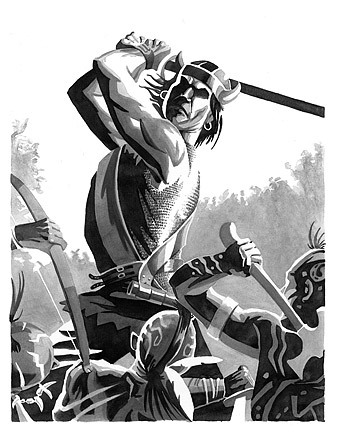 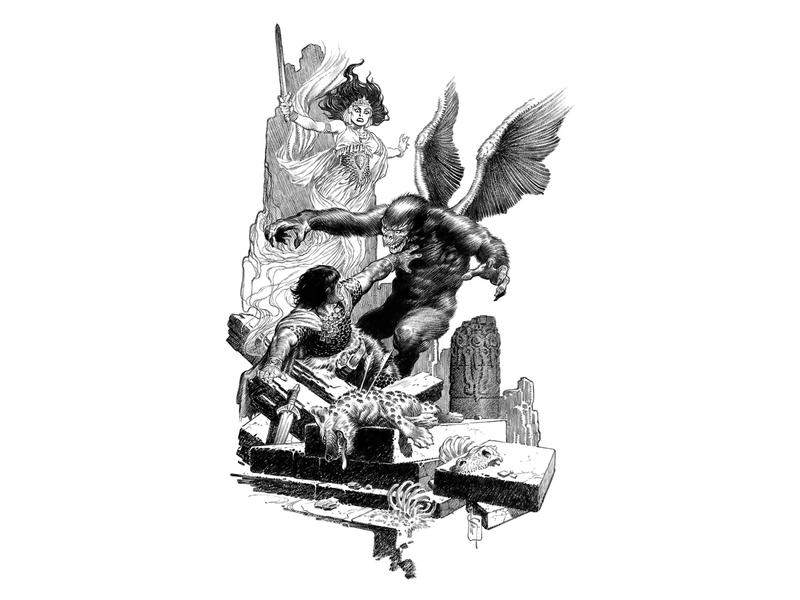 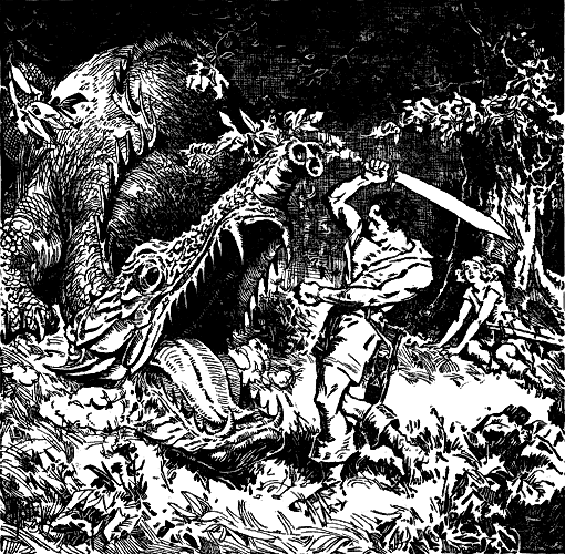 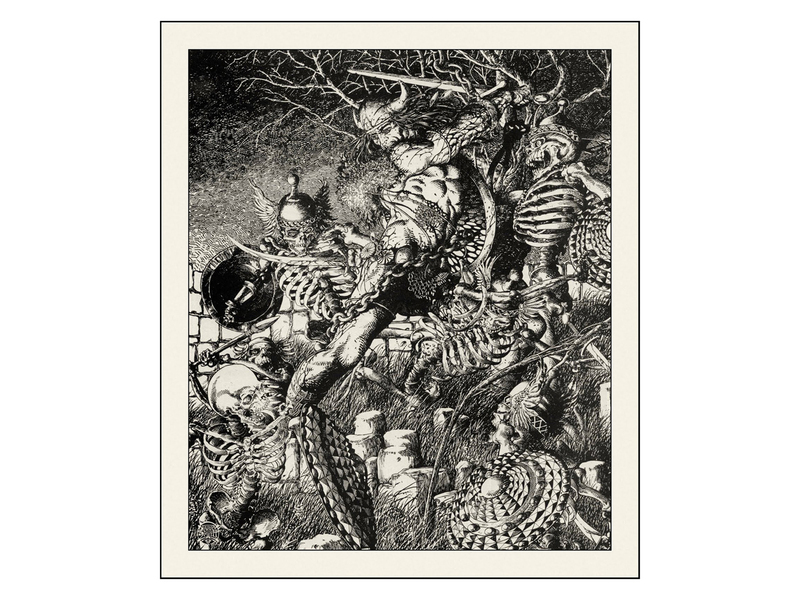 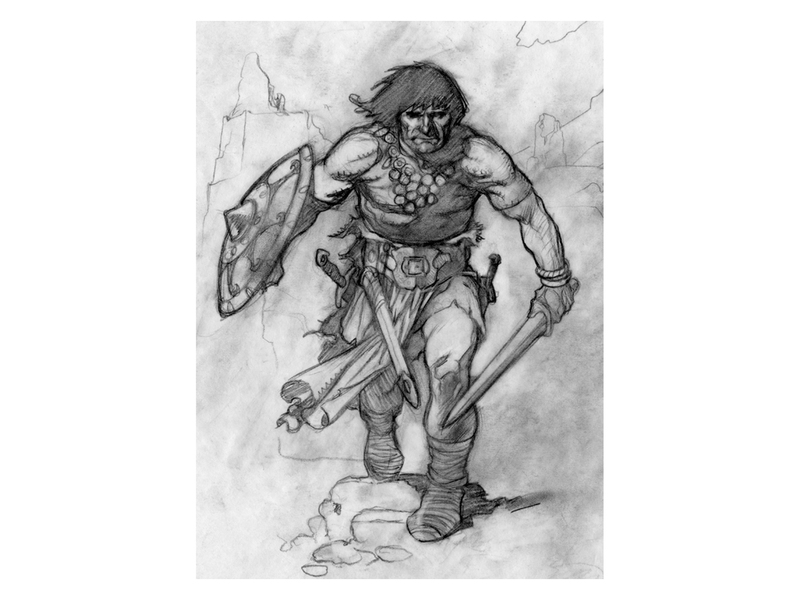 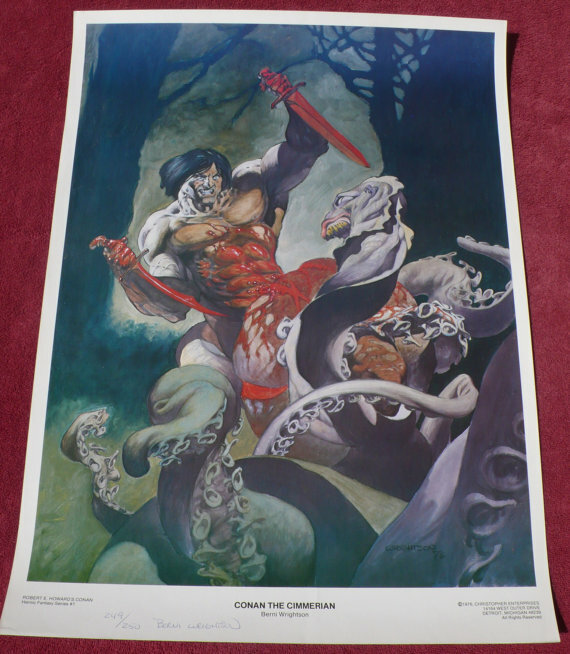 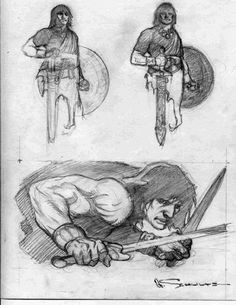 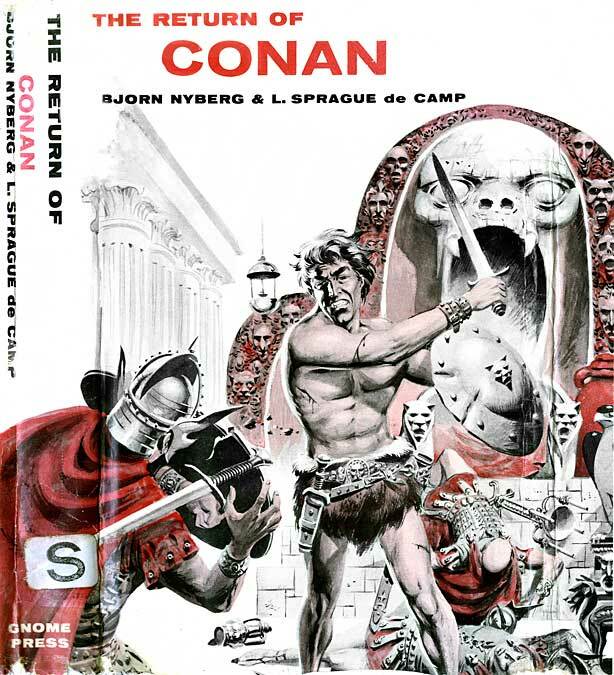 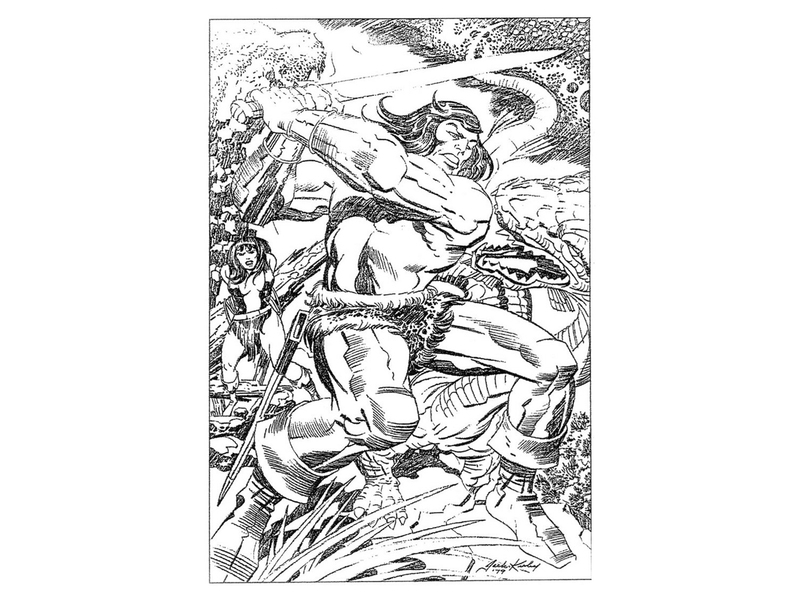 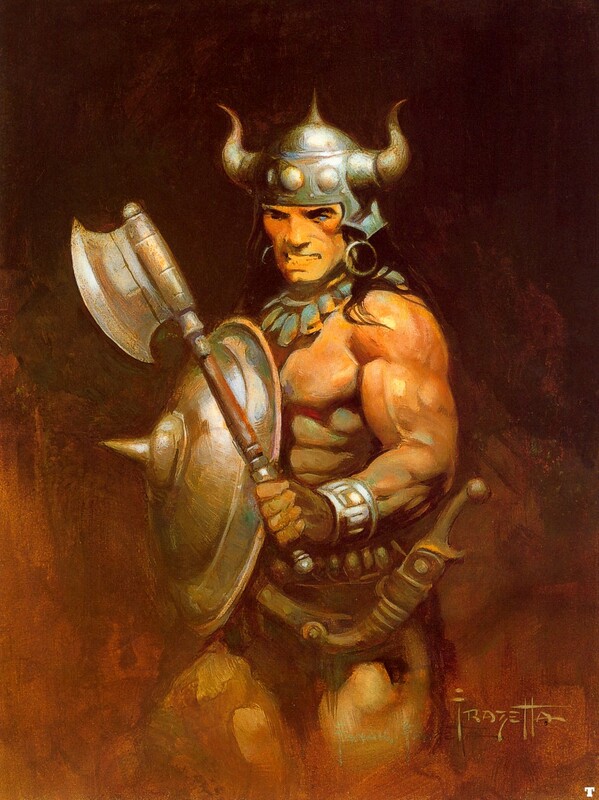 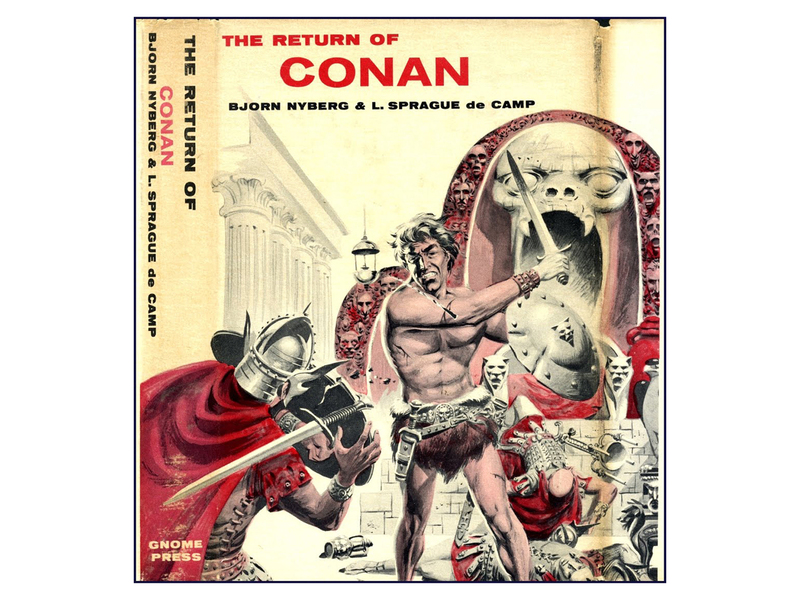 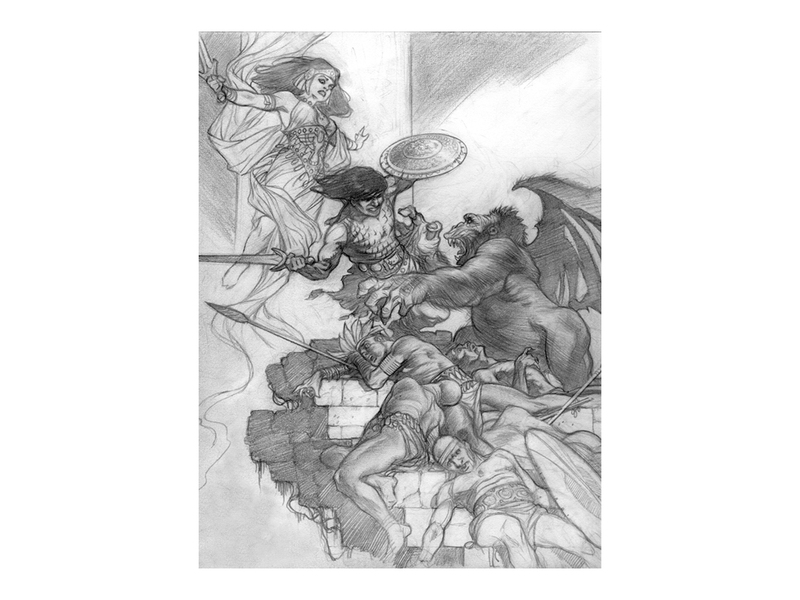 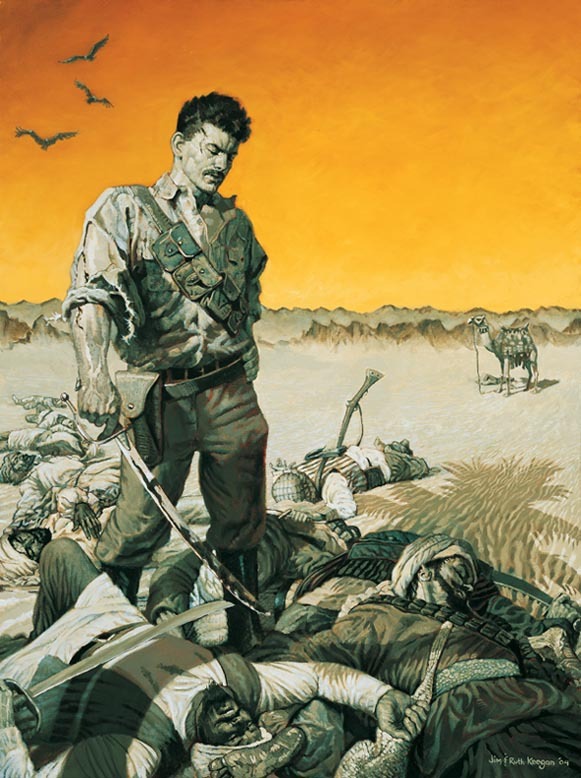 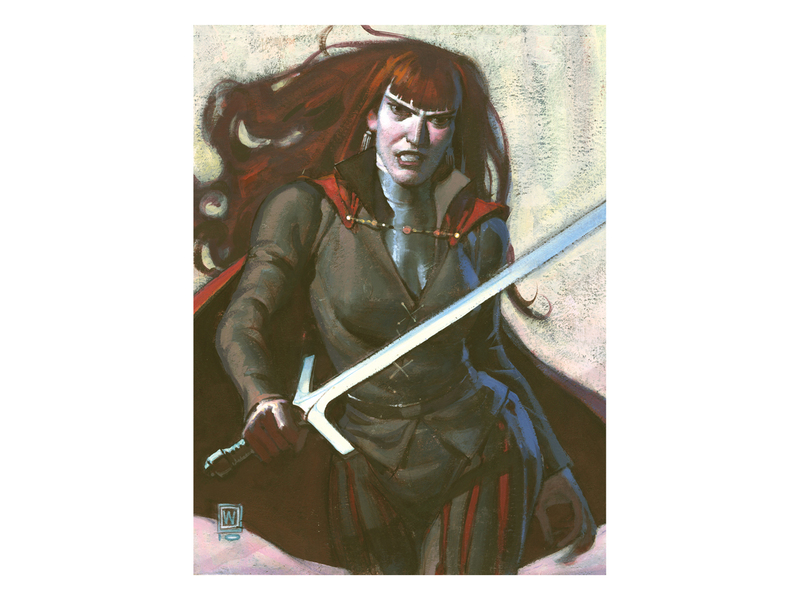 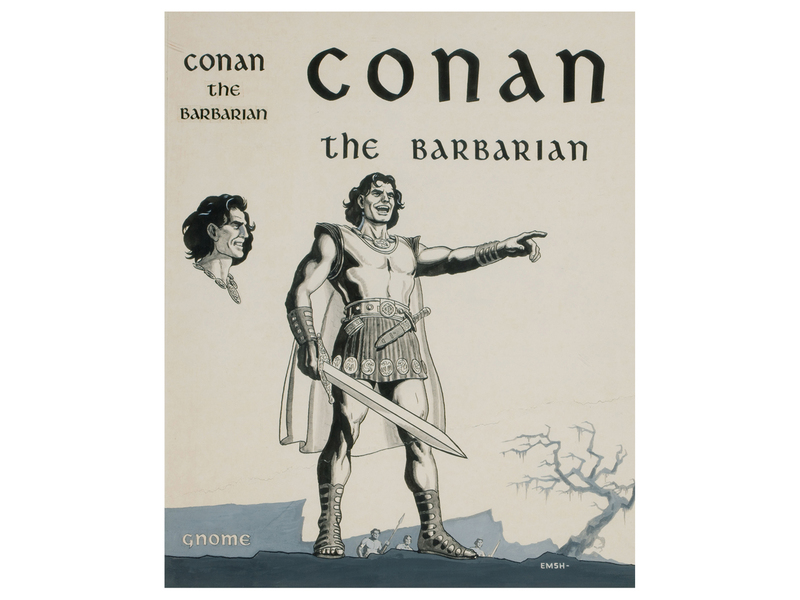 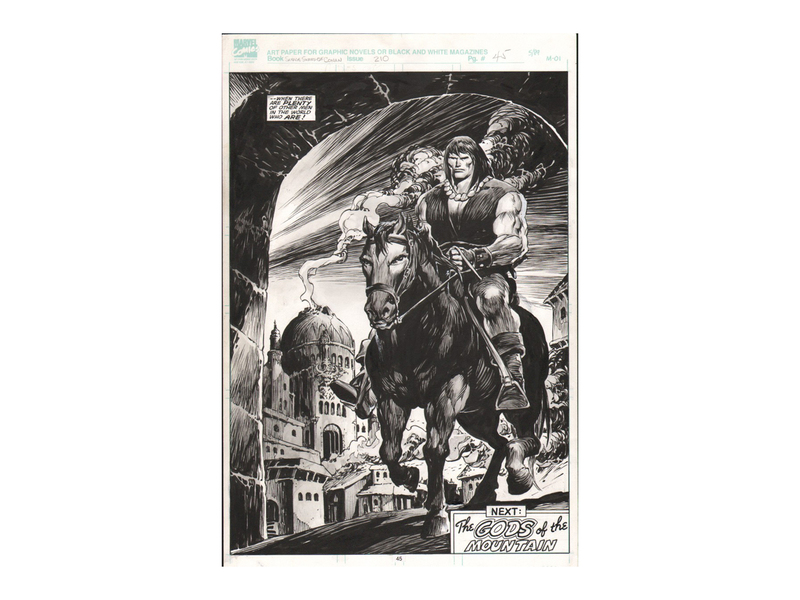 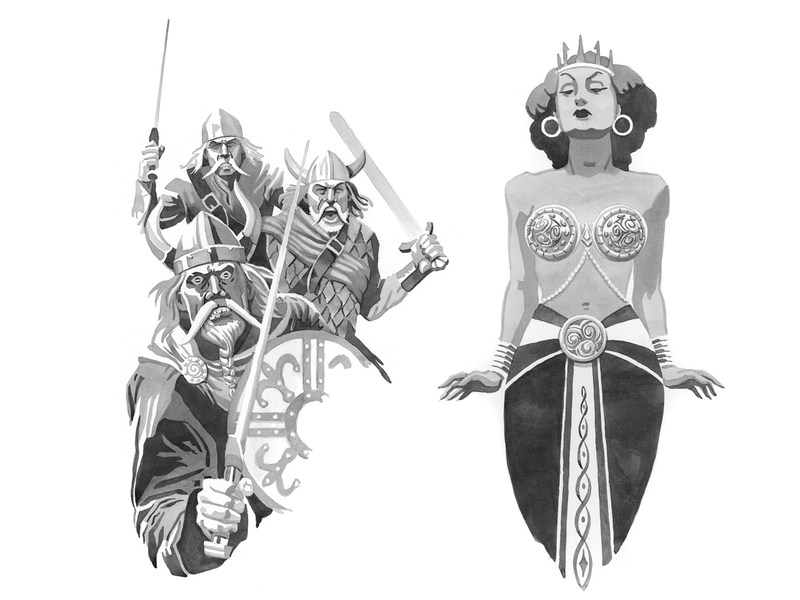 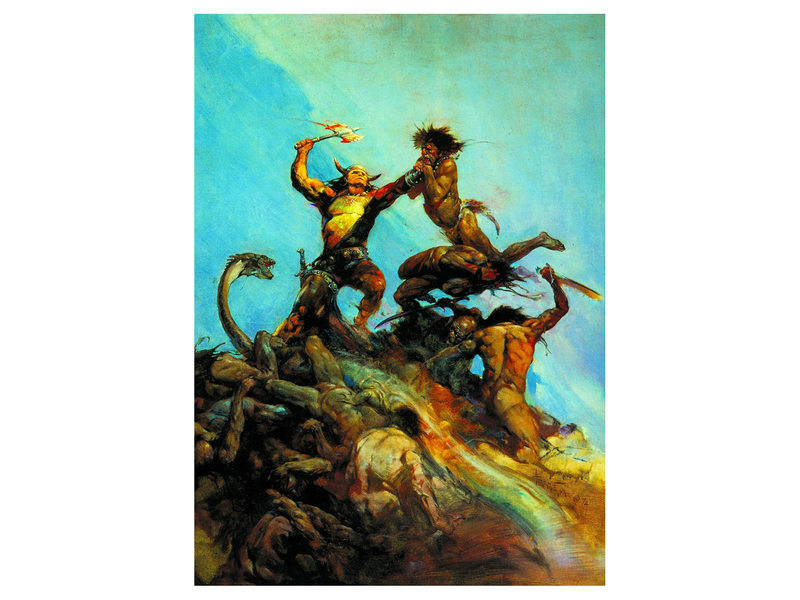 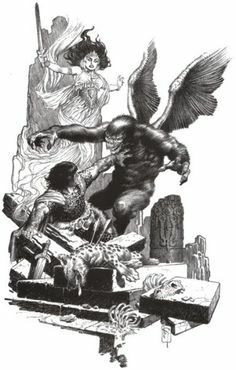 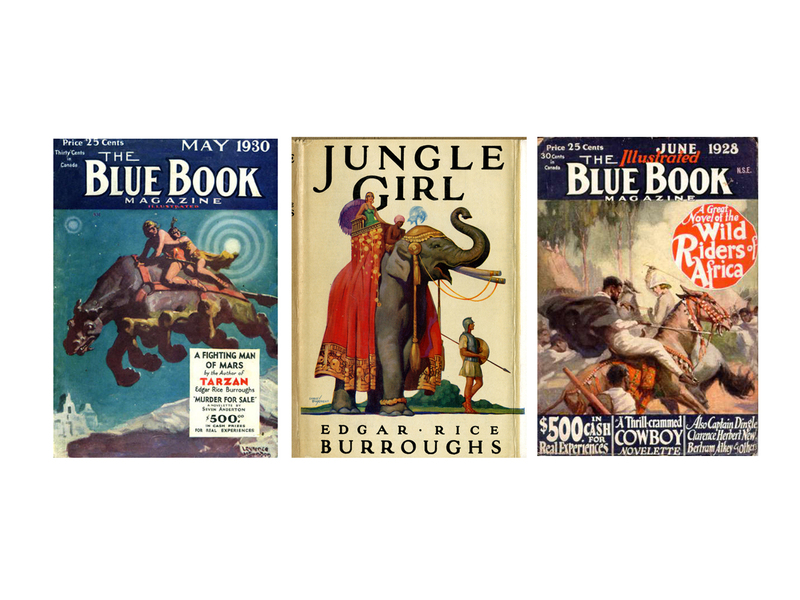 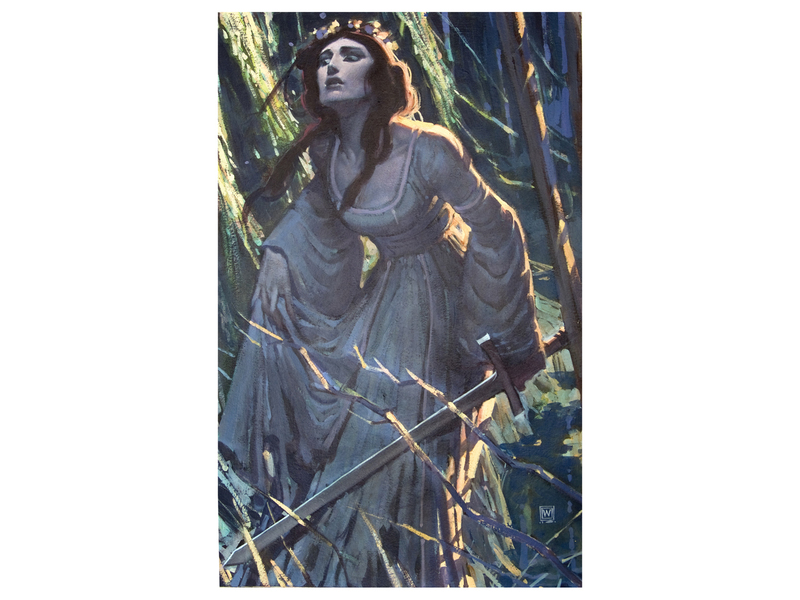 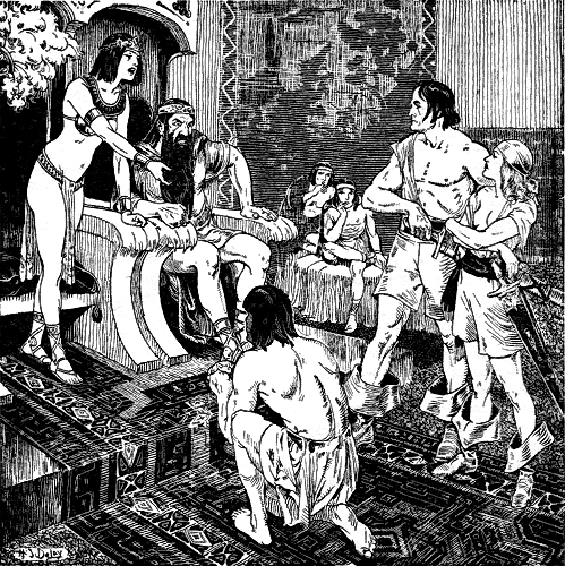 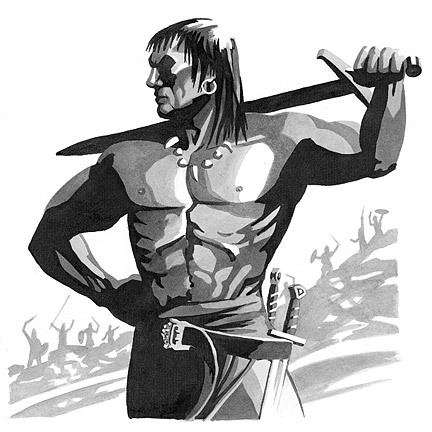 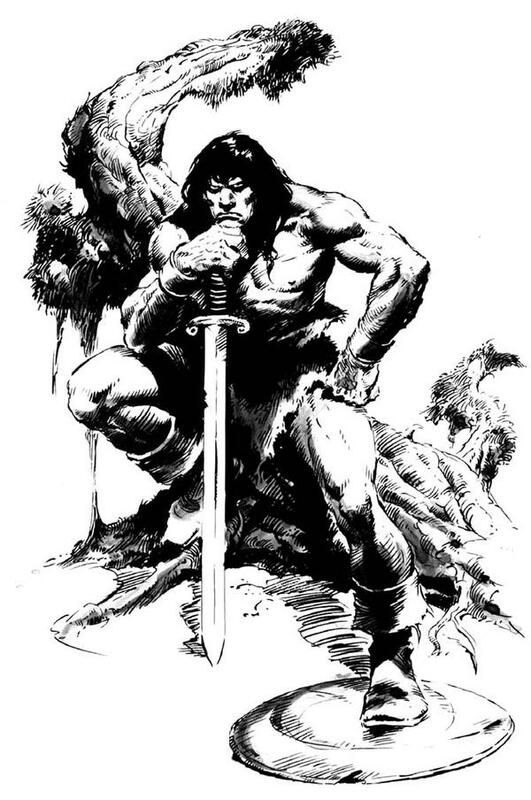 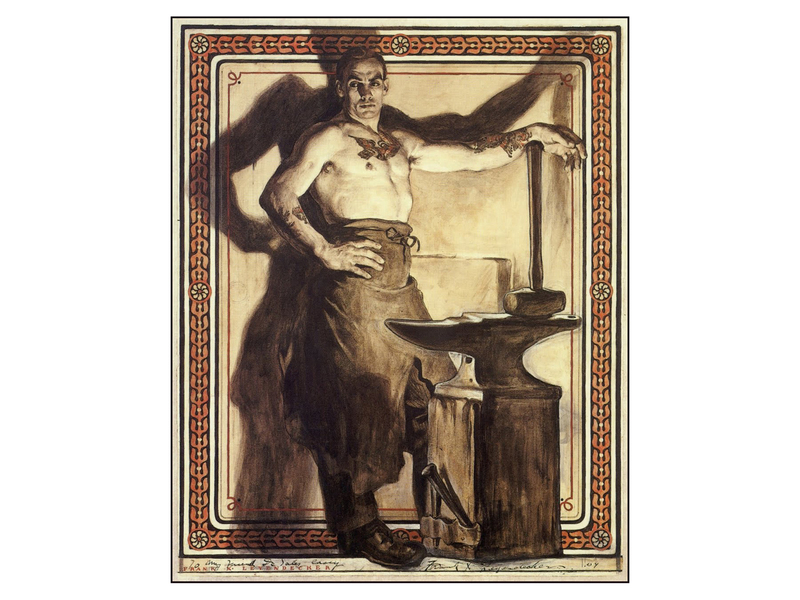 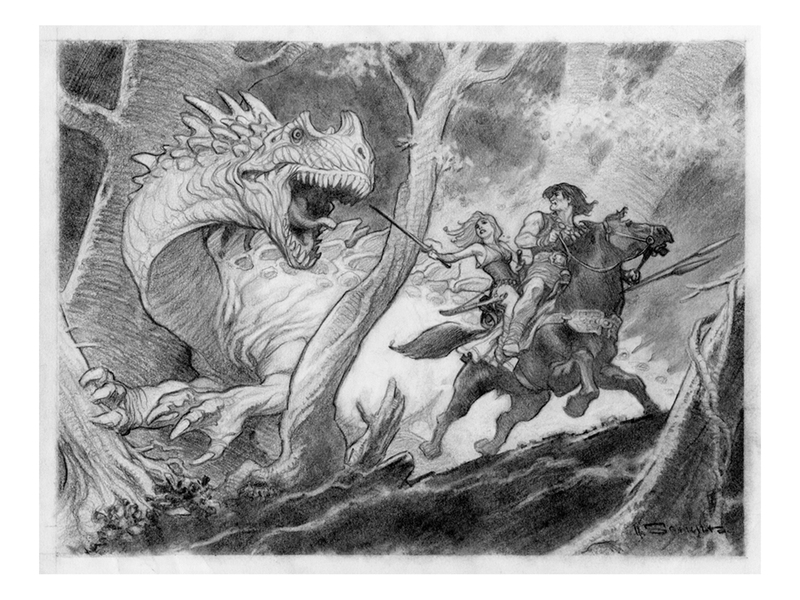 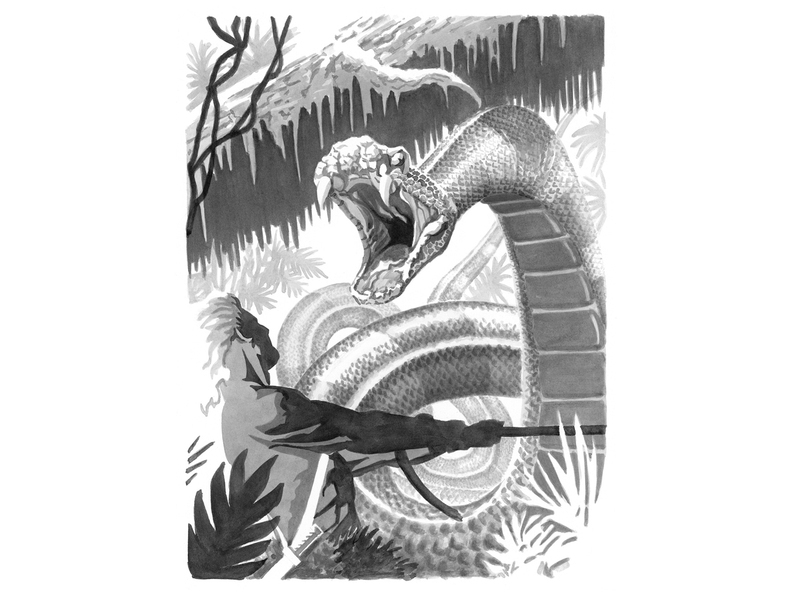 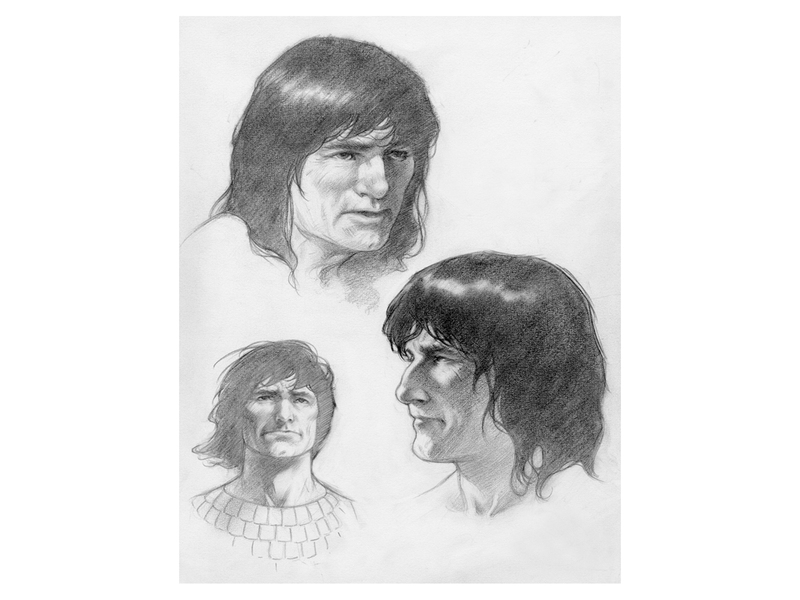 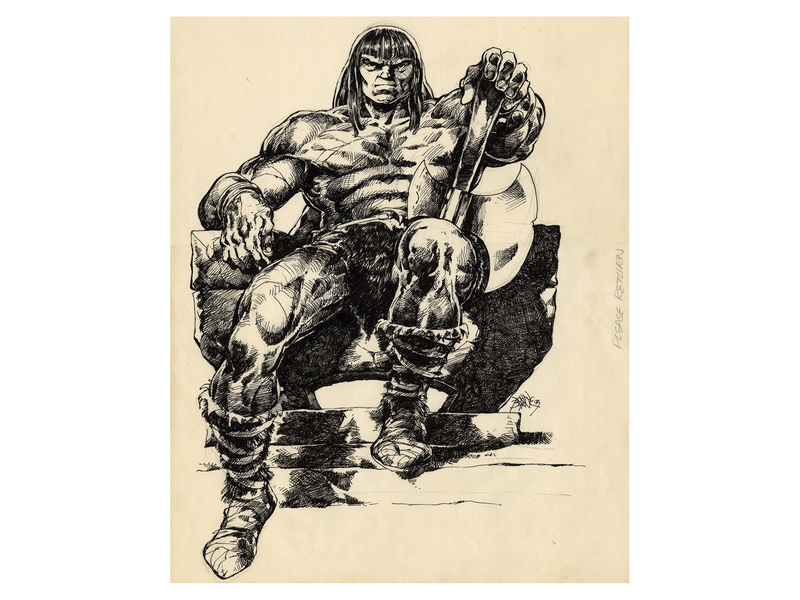 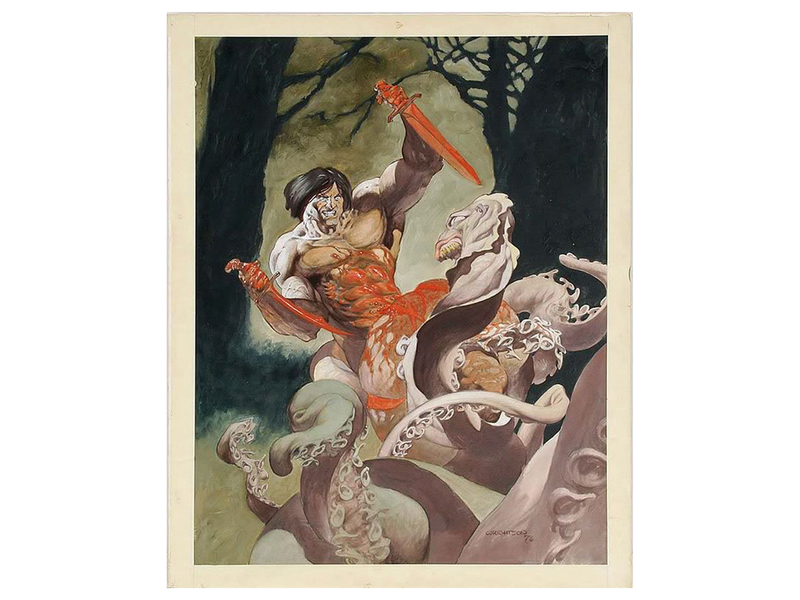 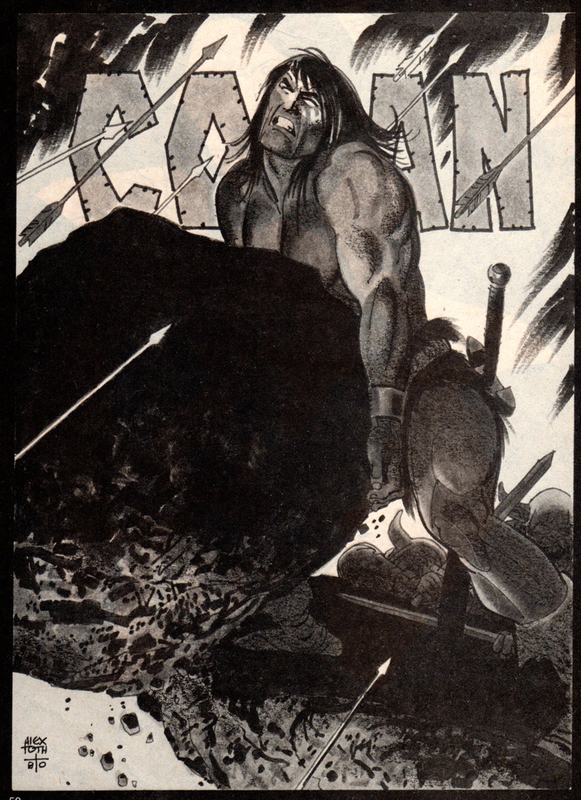 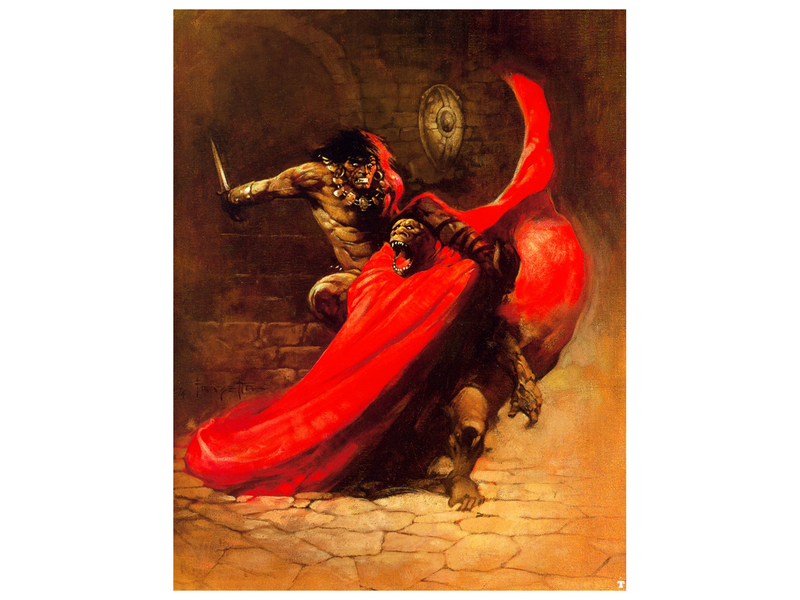 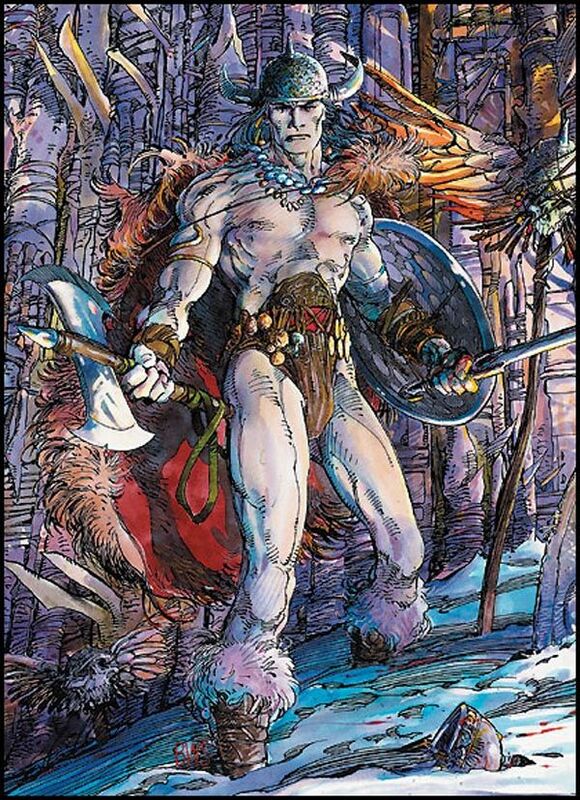 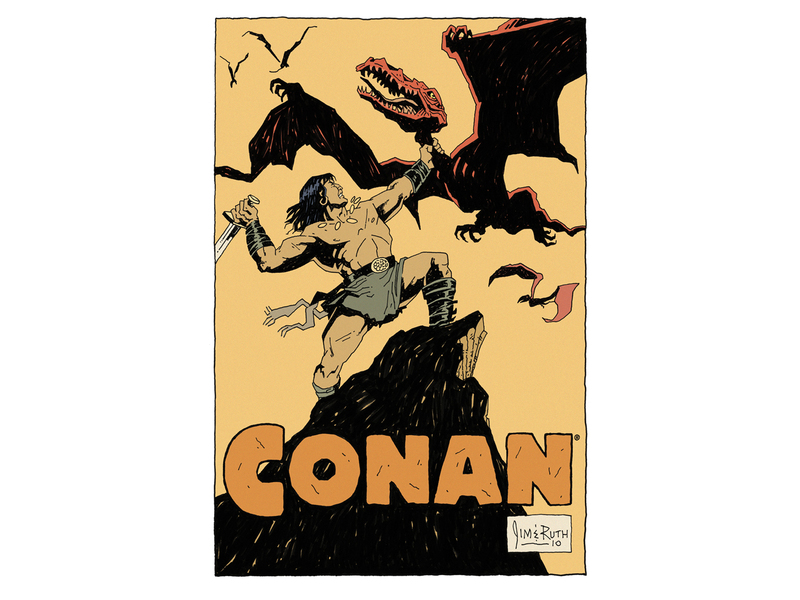 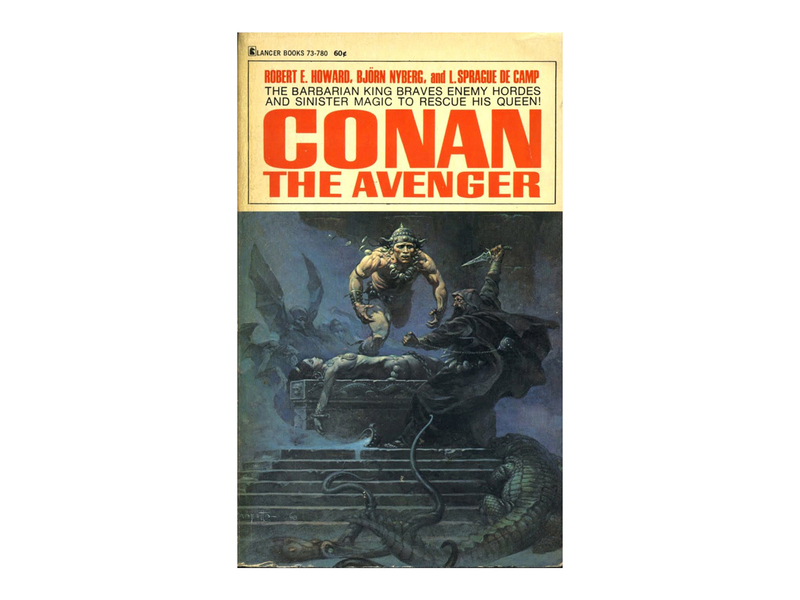 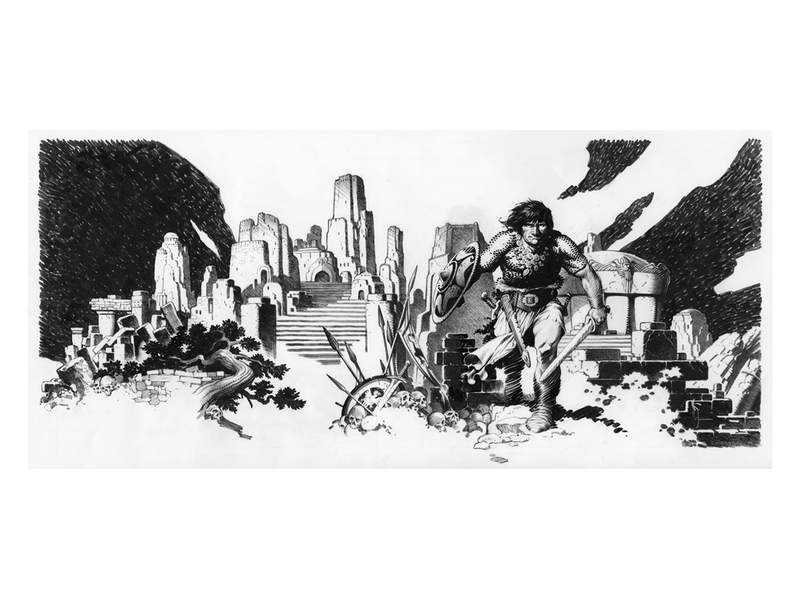 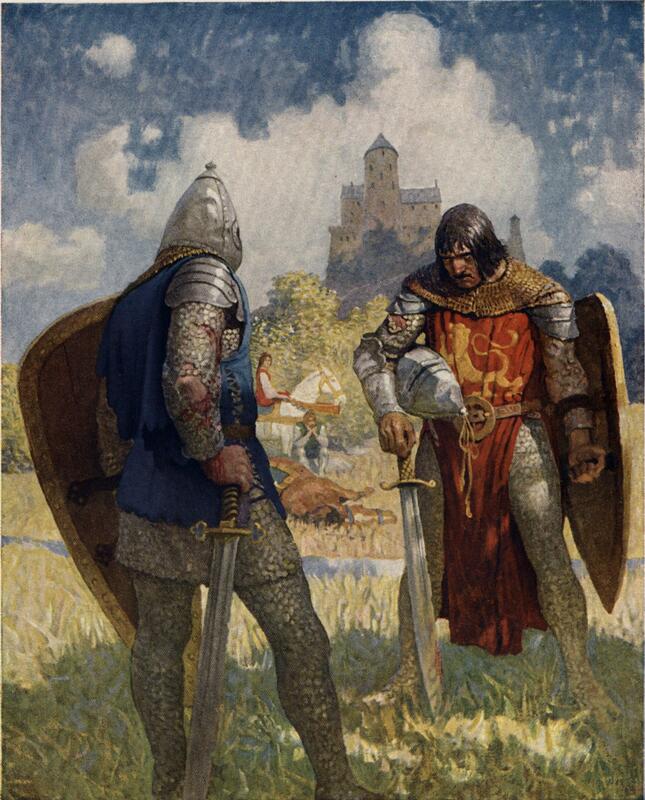 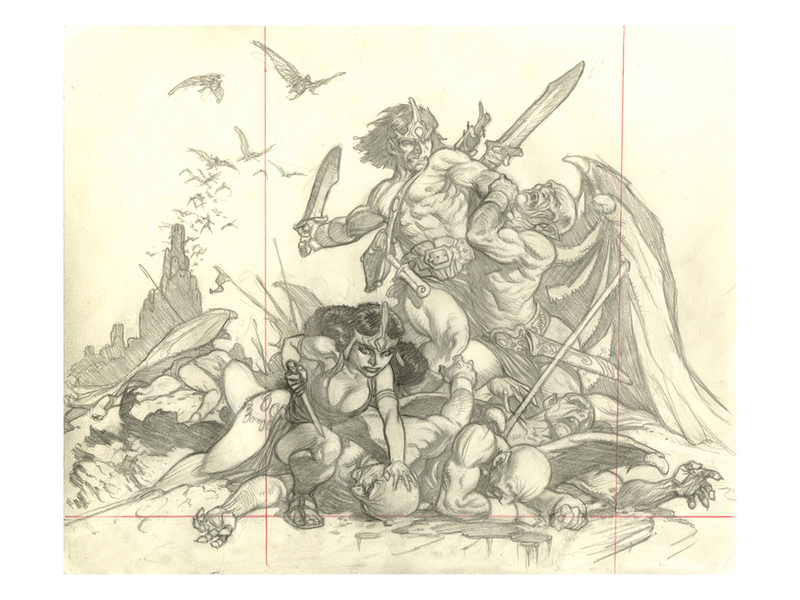 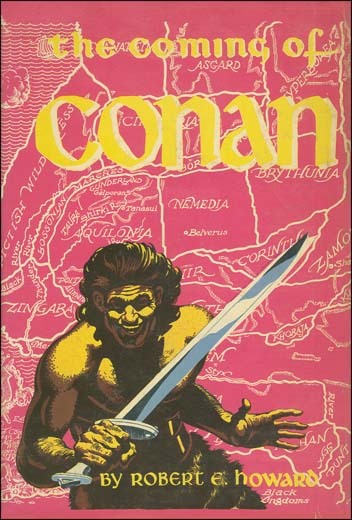 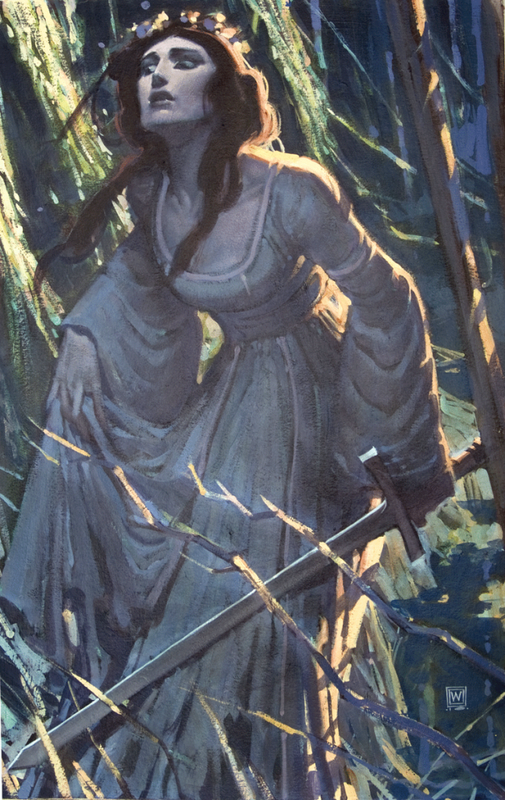 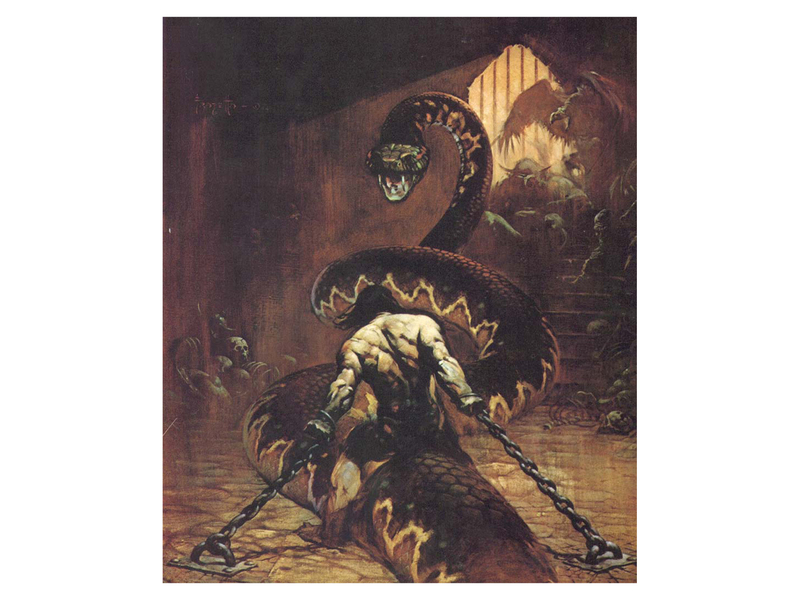 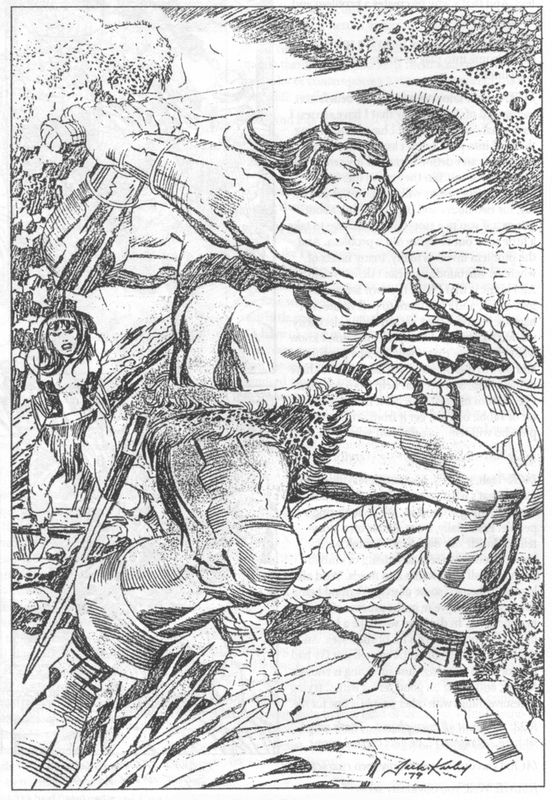 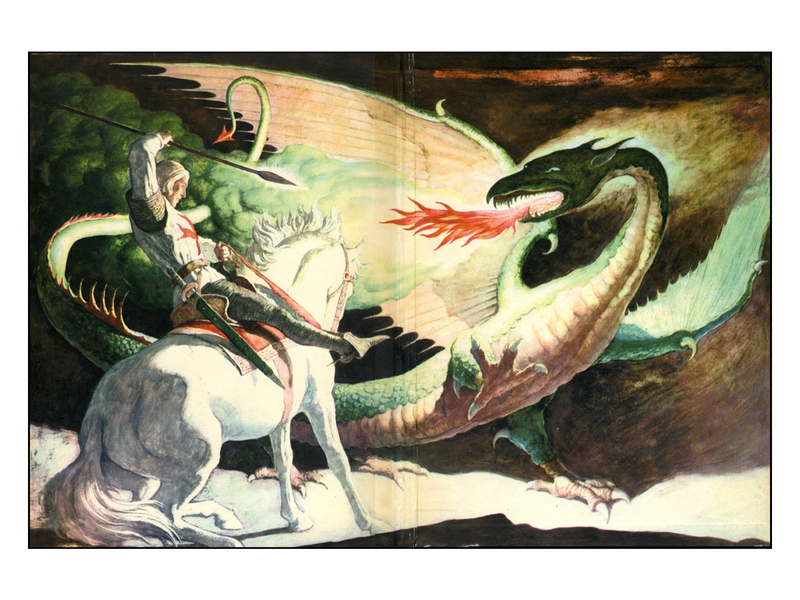 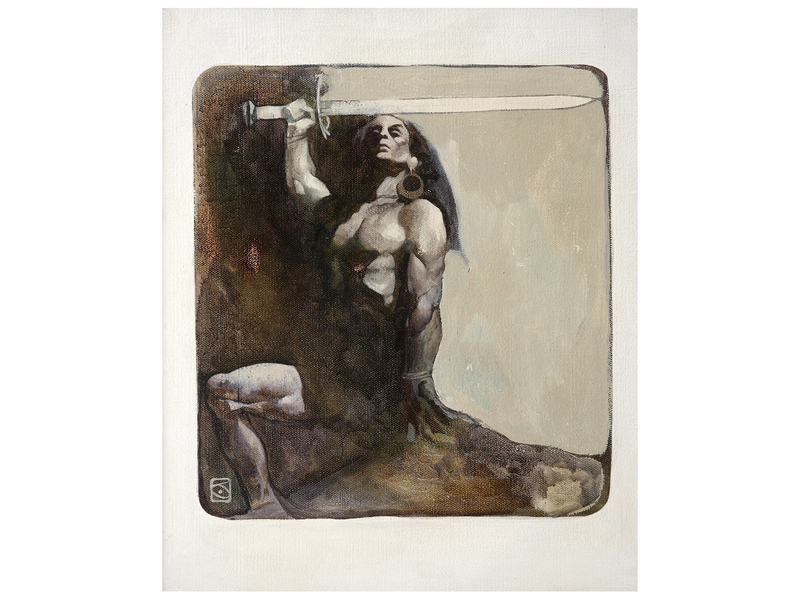 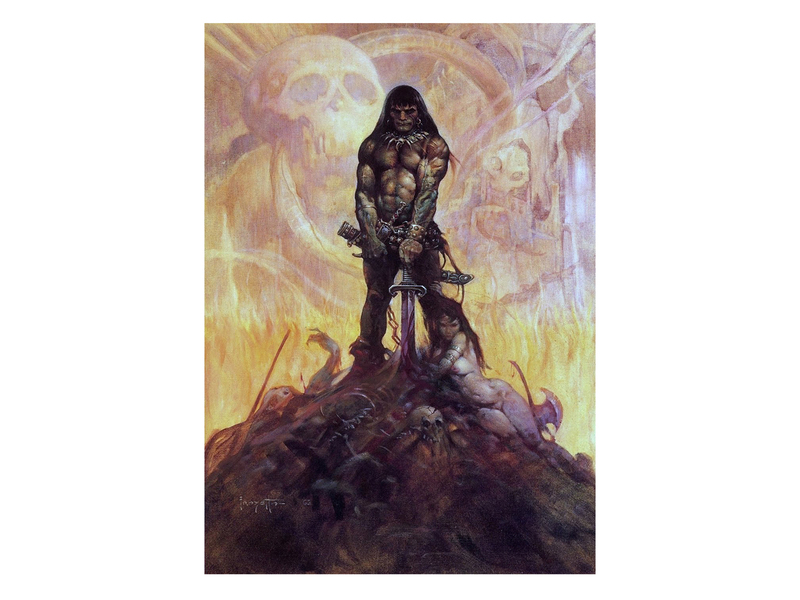 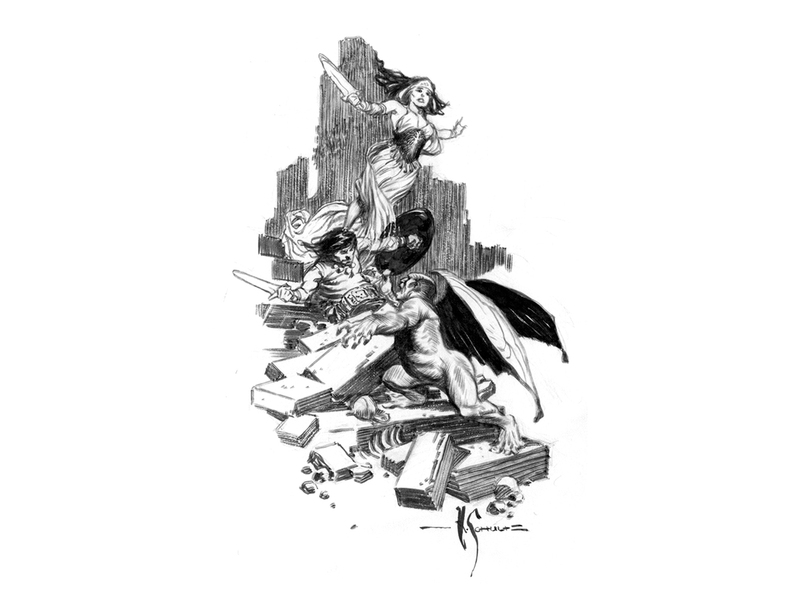 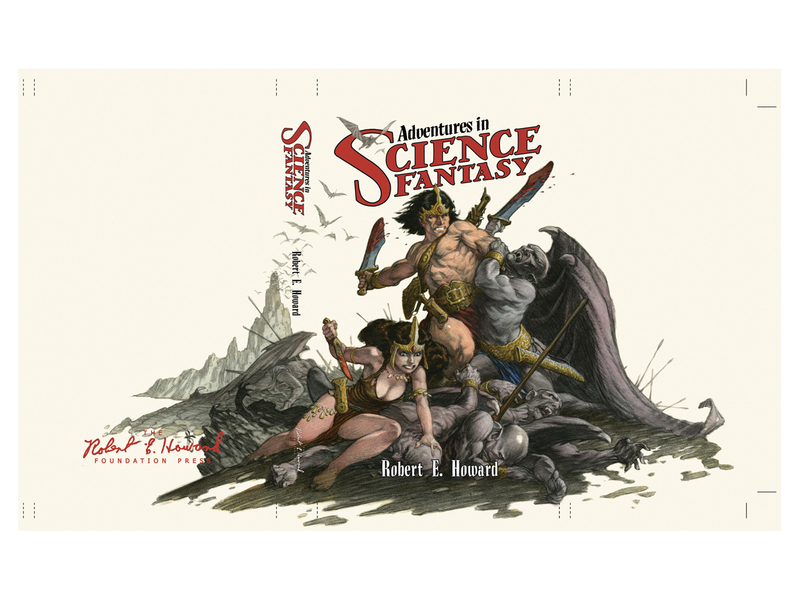 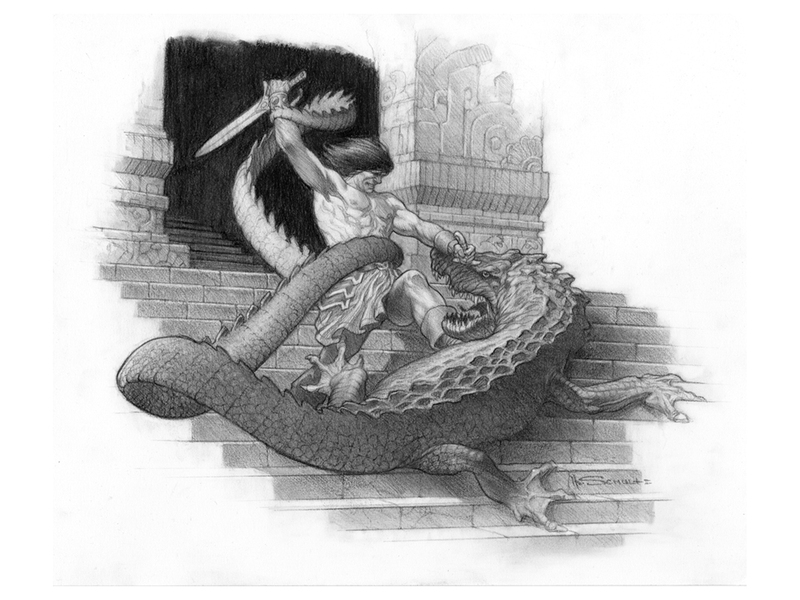 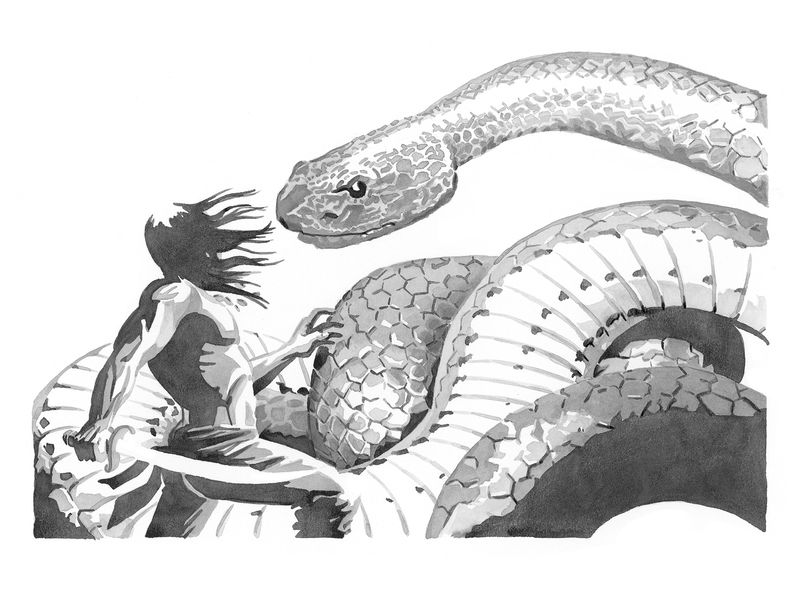 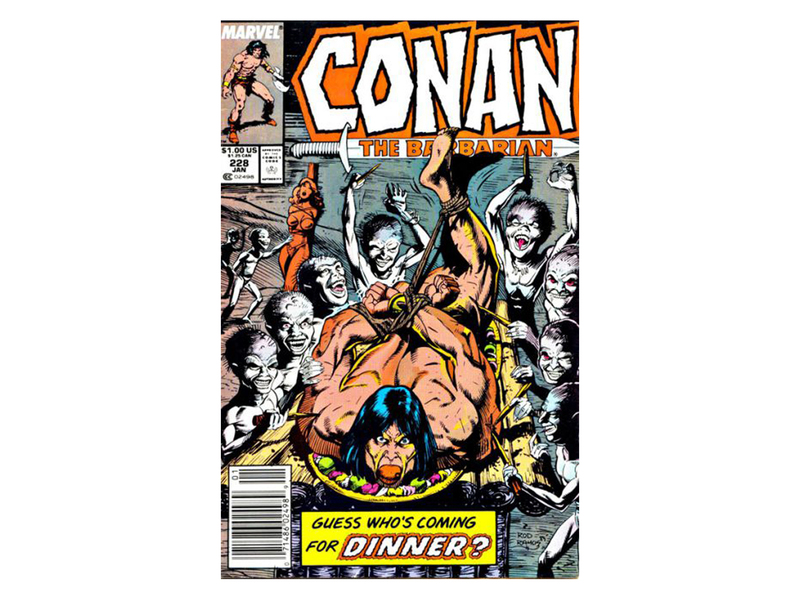 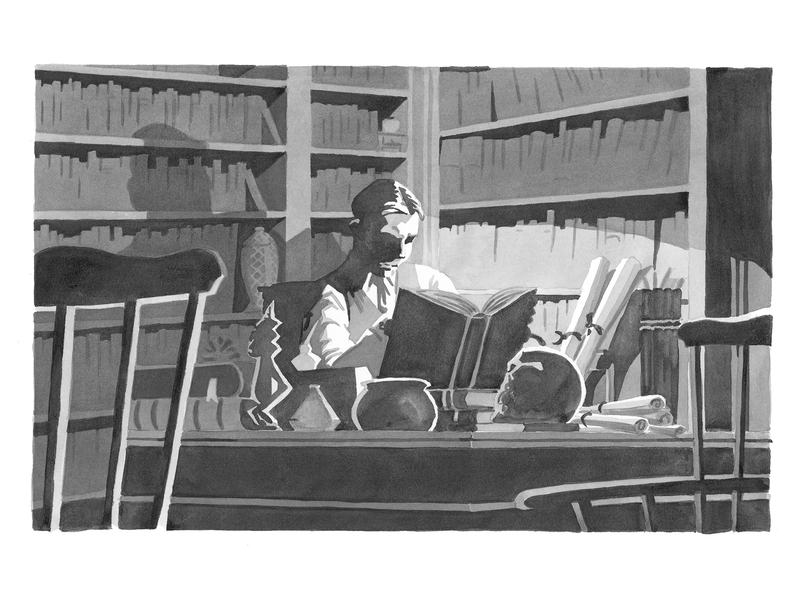 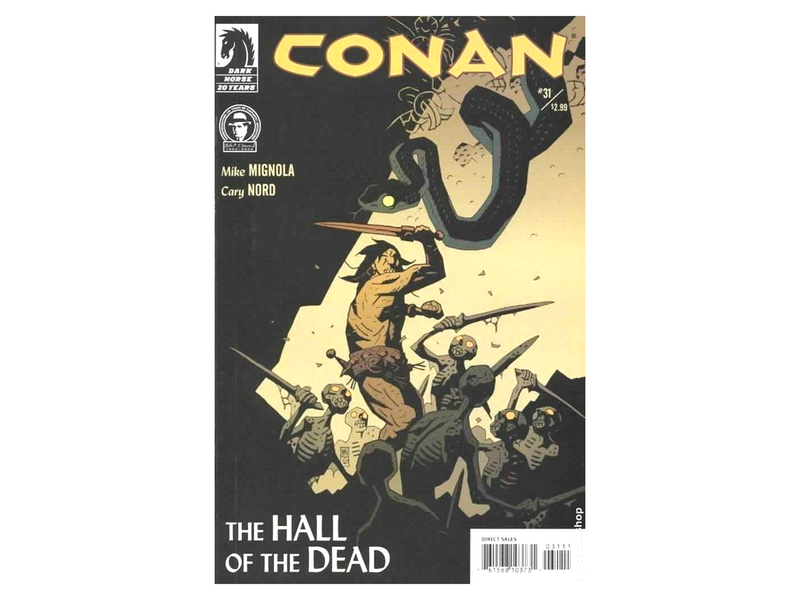 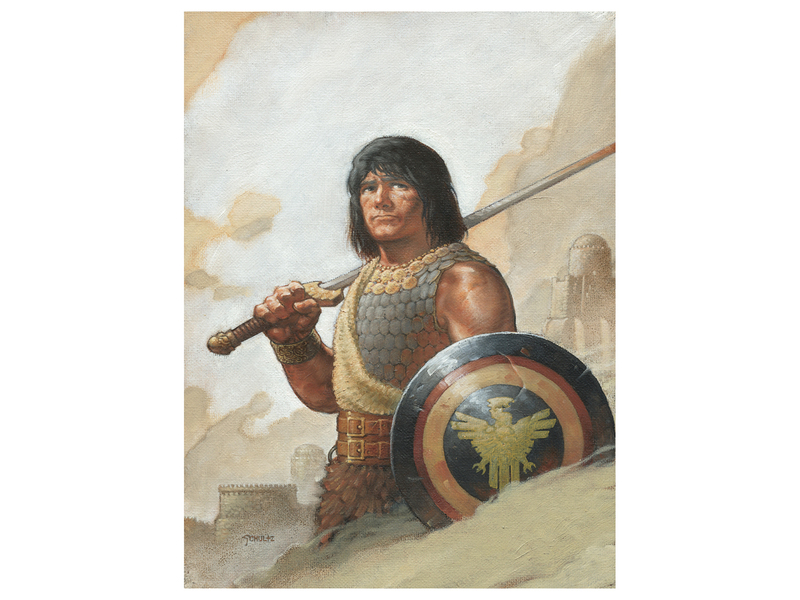 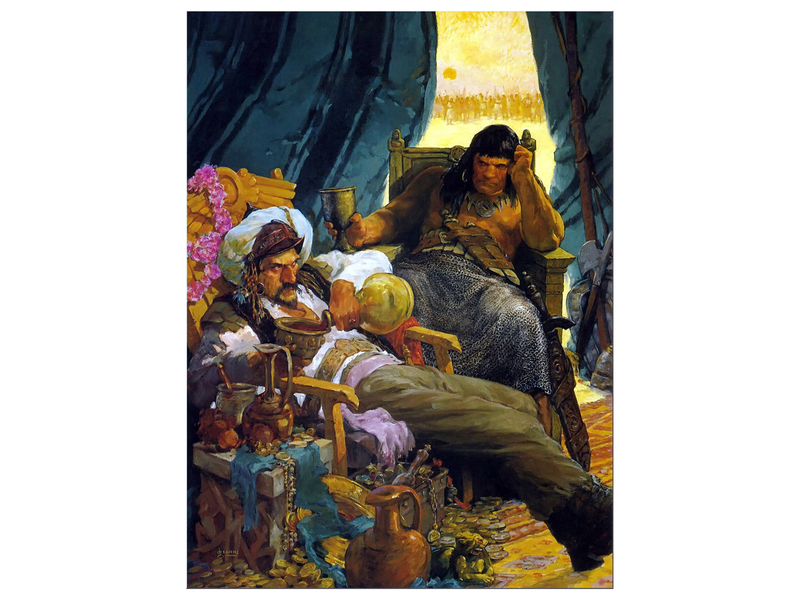 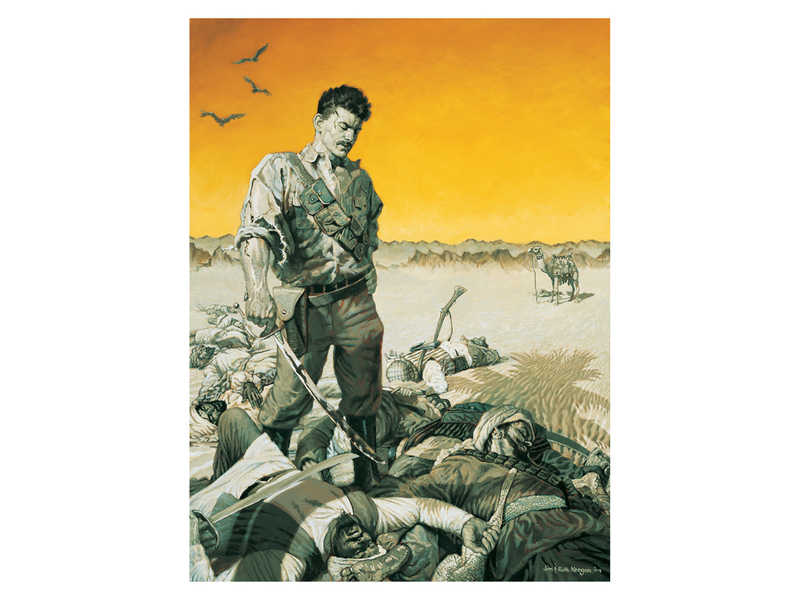 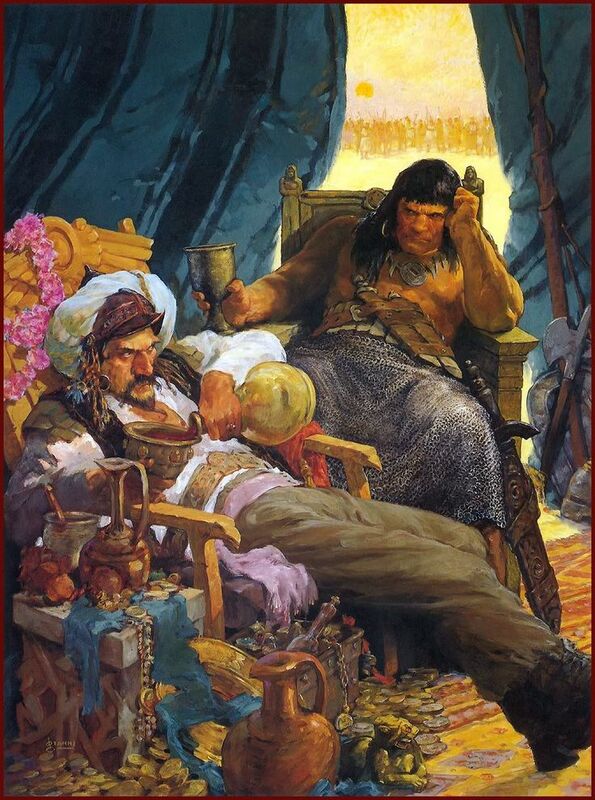 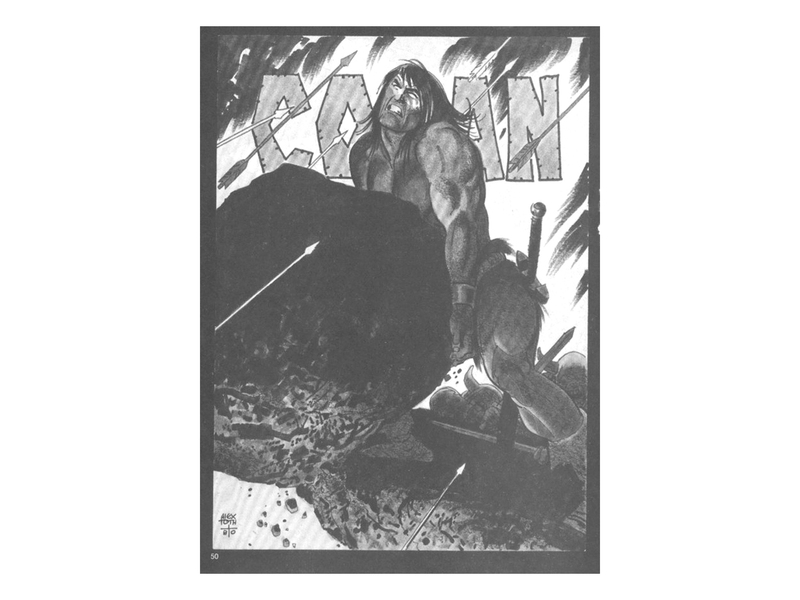 From Pulpfest 2012 – The Illustrated Conan Panel – Jim and Ruth Keegan, along with Mark Schultz, offer a look at Conan of Cimmeria as depicted by various illustrators over the last eight decades and offer a modern perspective on illustrating Robert E. Howard’s immortal character. 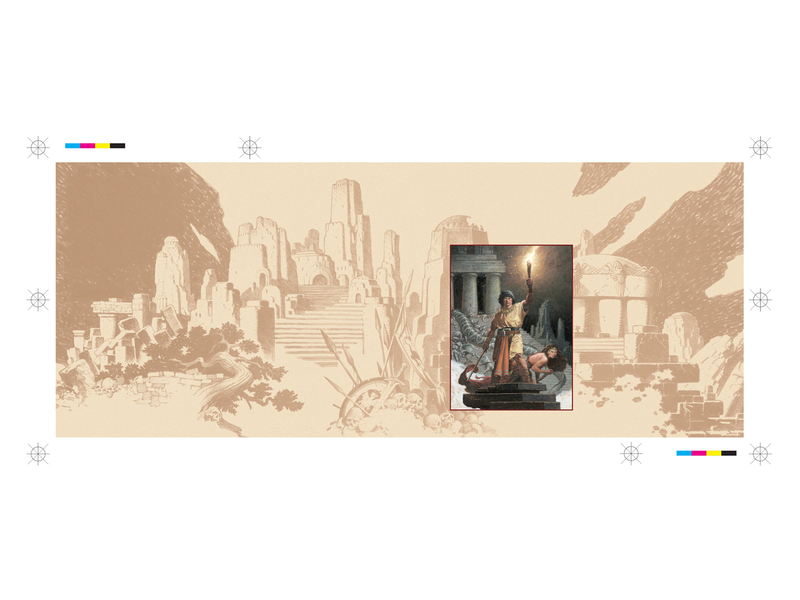 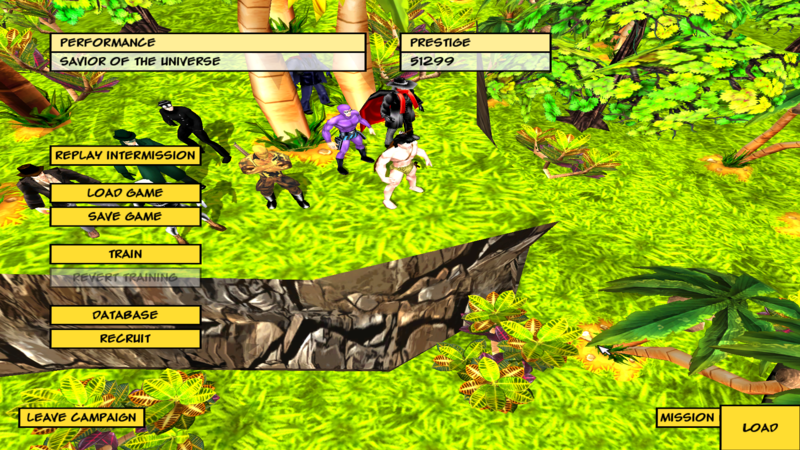 True to the theme of the panel, there was art present via a slideshow. 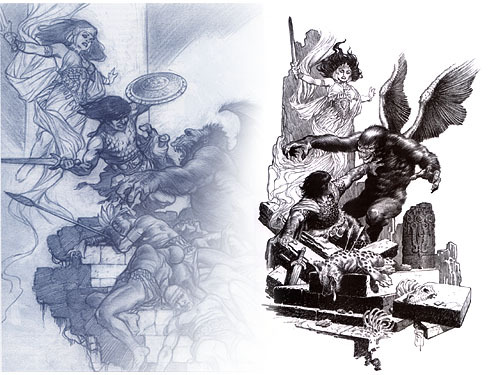 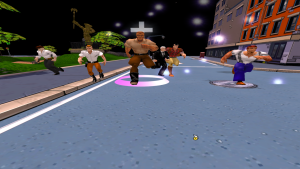 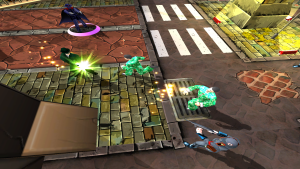 I have compiled some images via Google Images that I believe are the pictures used, or fairly close. 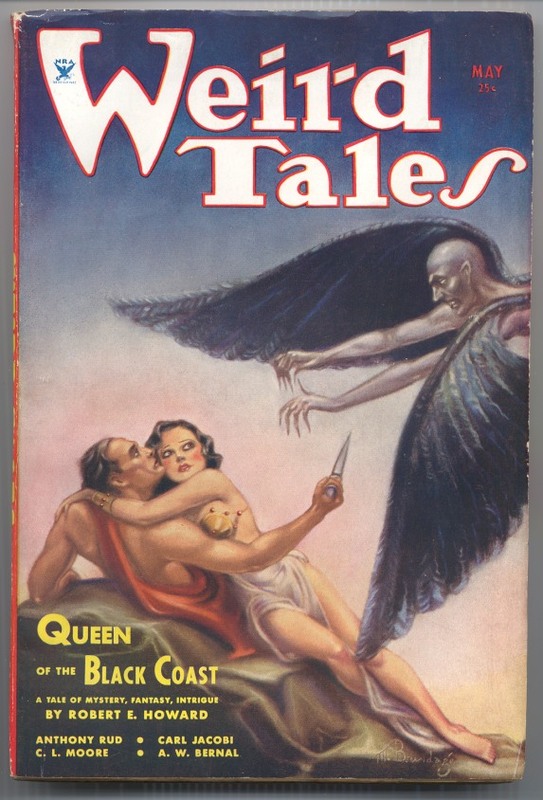 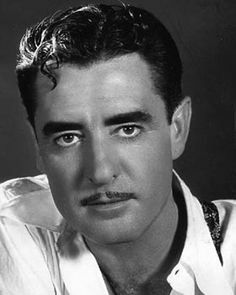 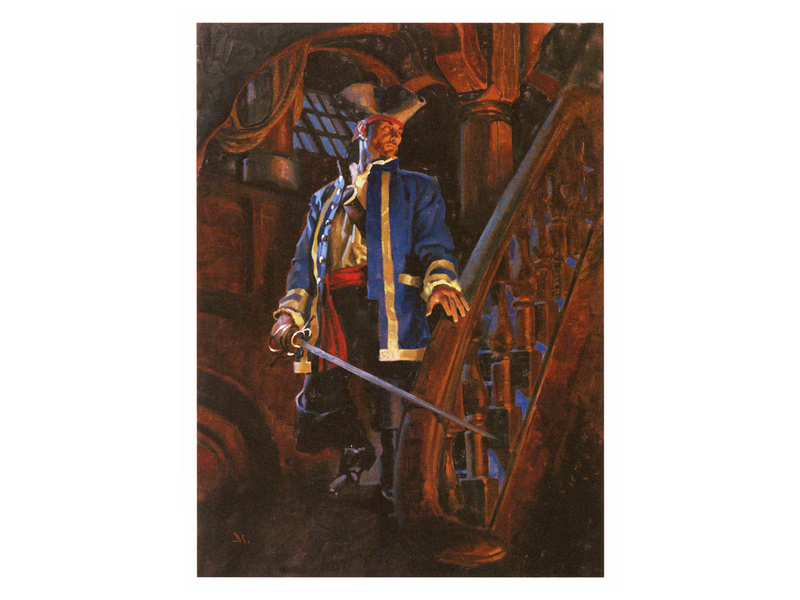 I do not own any of these images, I have just put them on PulpCrazy’s server for preservation against possible future dead links. 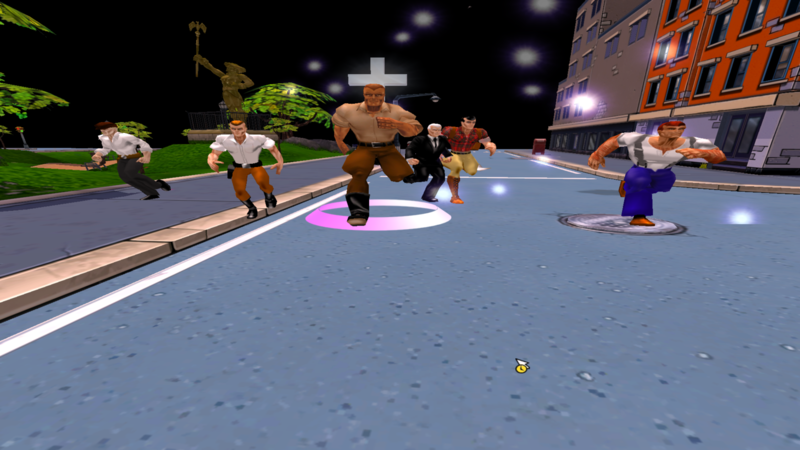 These were my best guesses prior to Jim sending me the actual sliders. 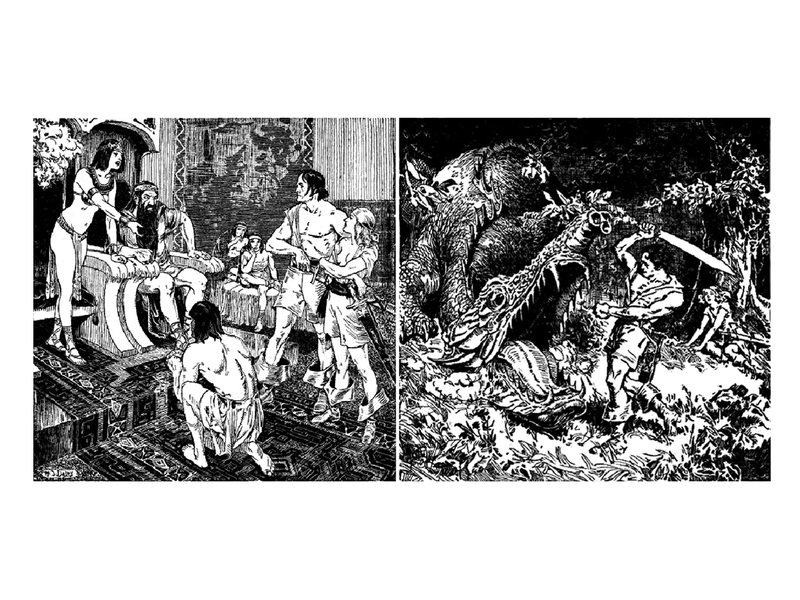 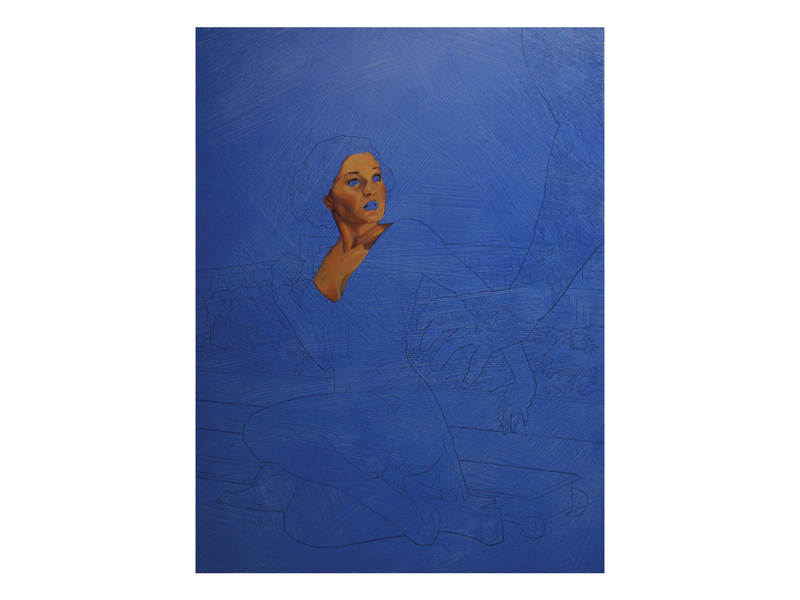 Click on the images below while listening to the panel if you would like. 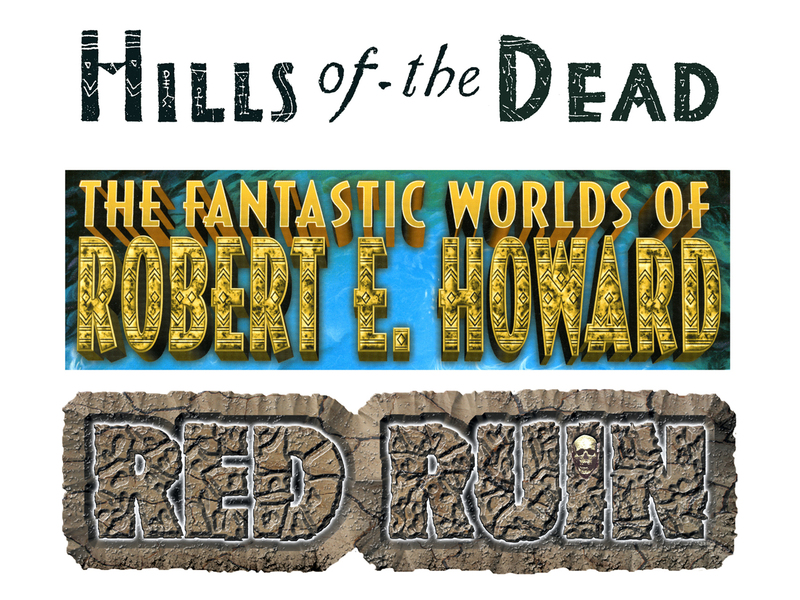 I put them in order as best as I could. 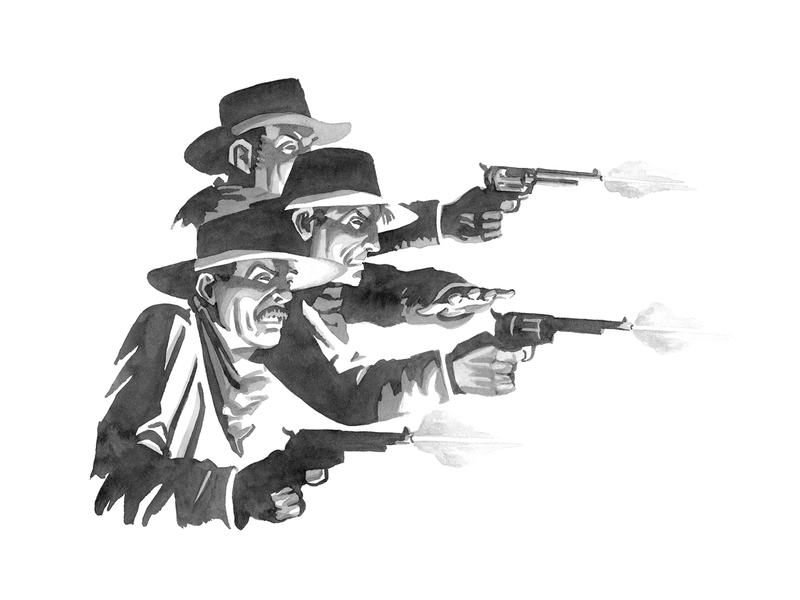 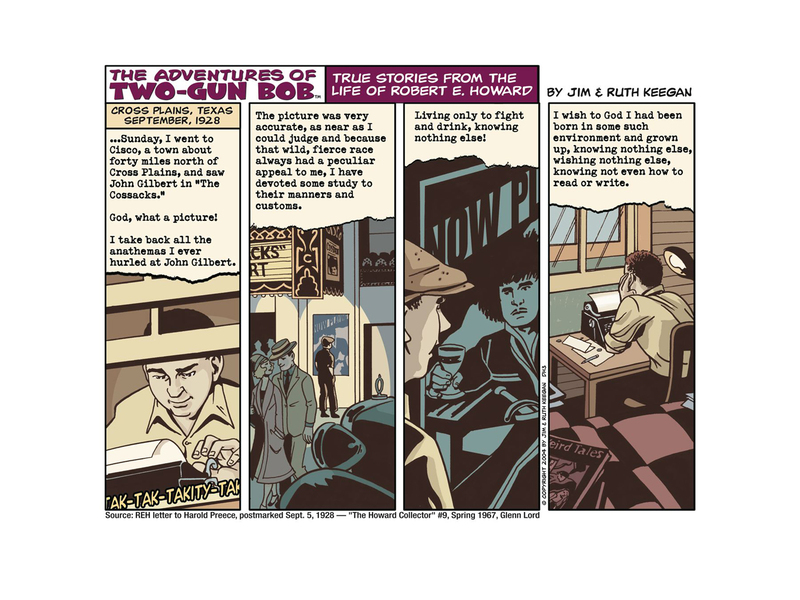 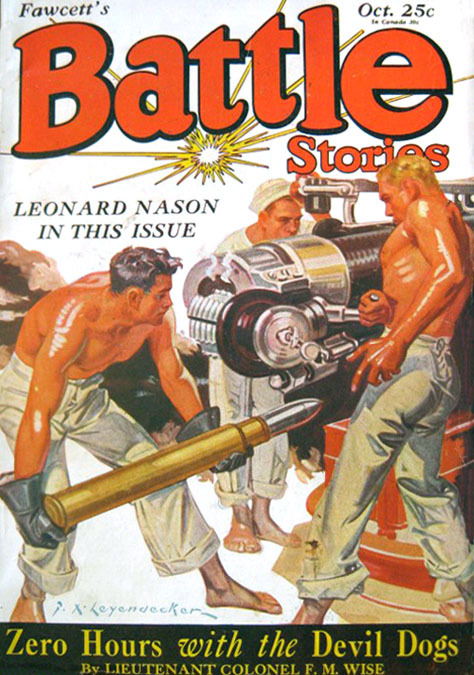 Unable to locate an image of the exact Two Gun Bob Strip they talk about featuring Gilbert.